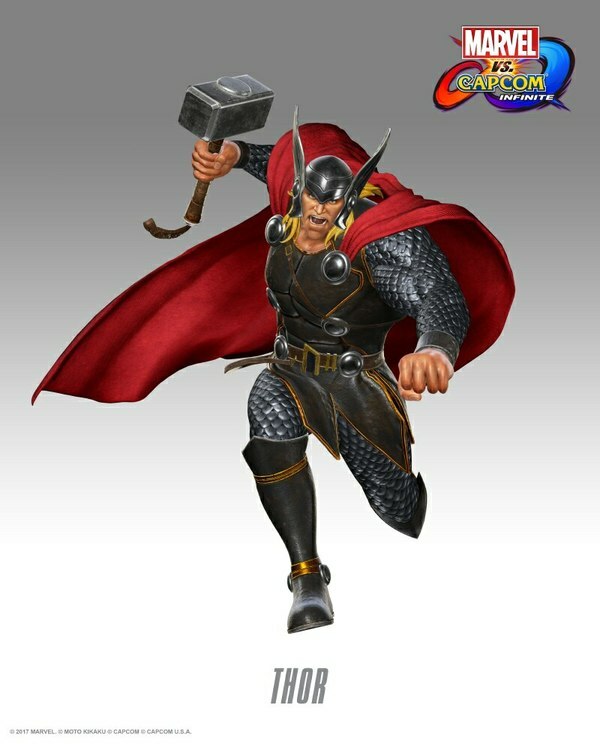 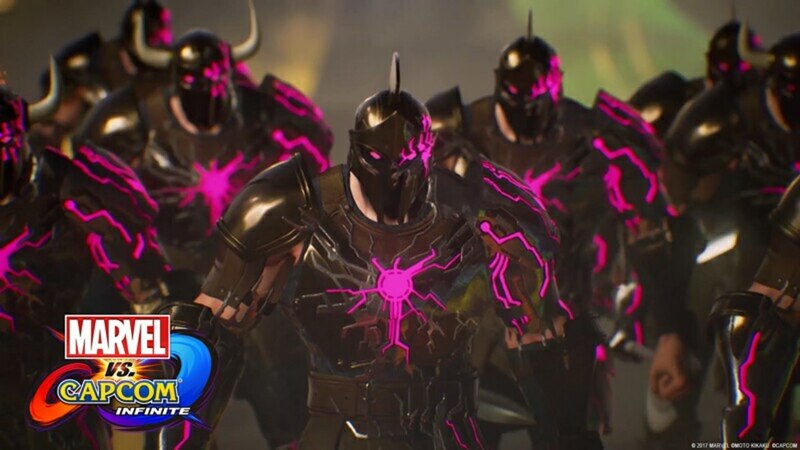 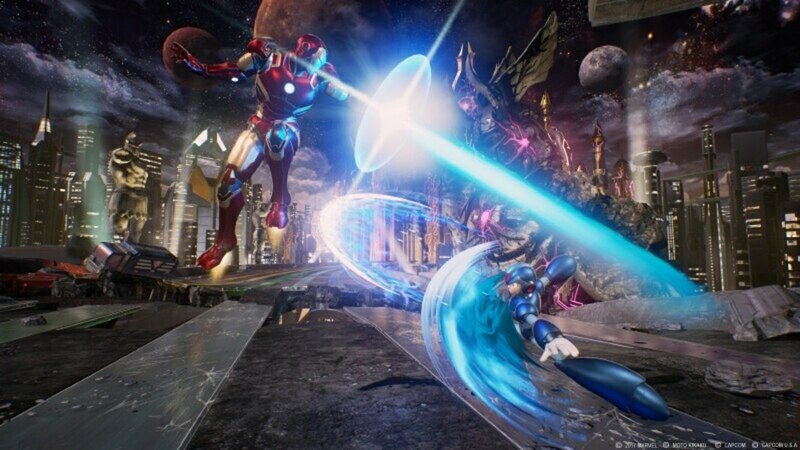 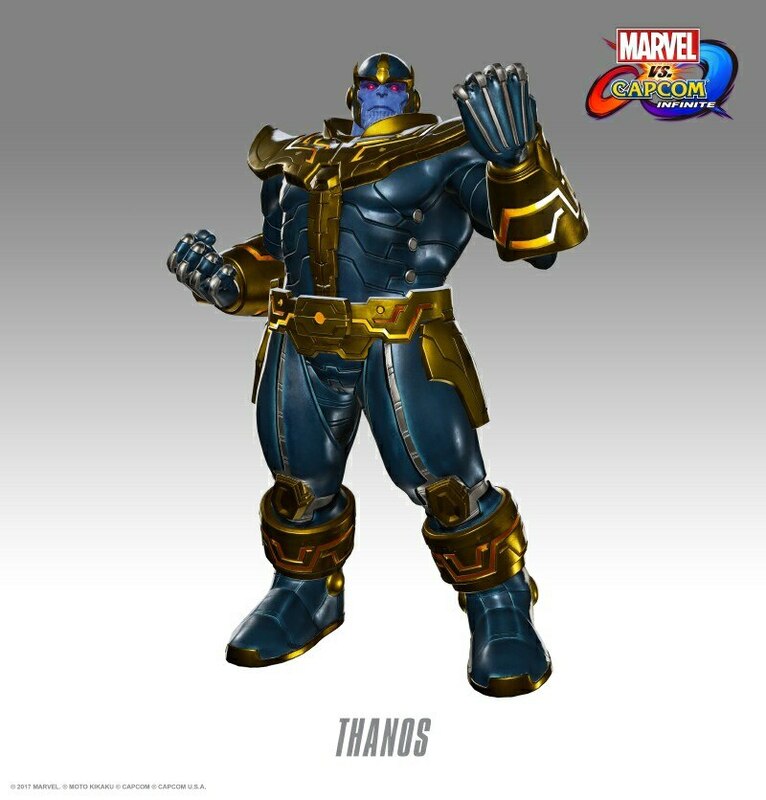 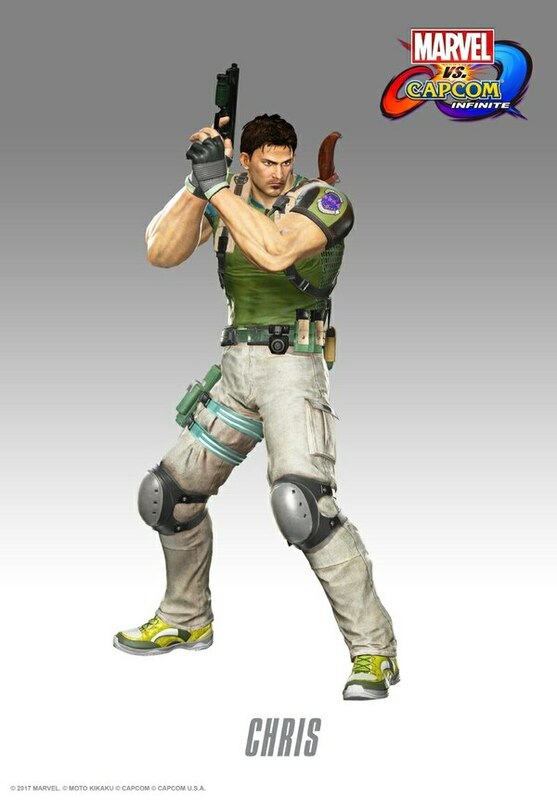 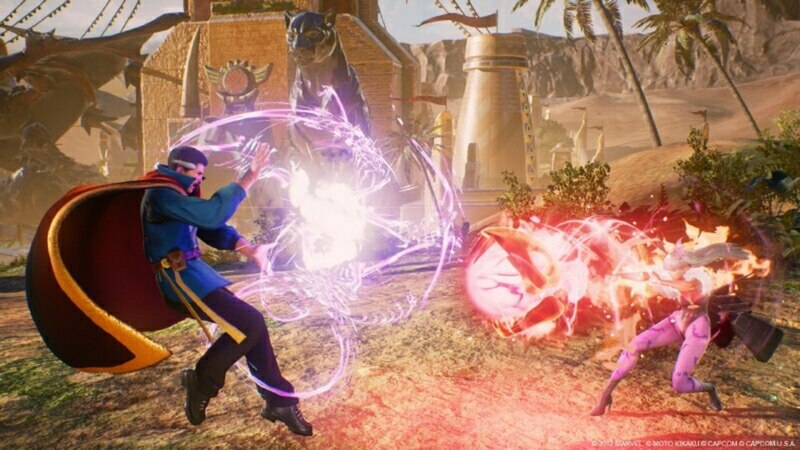 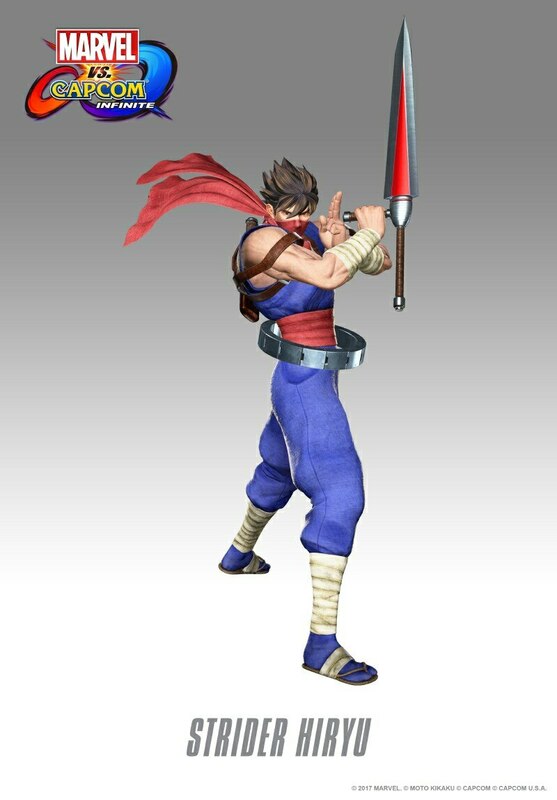 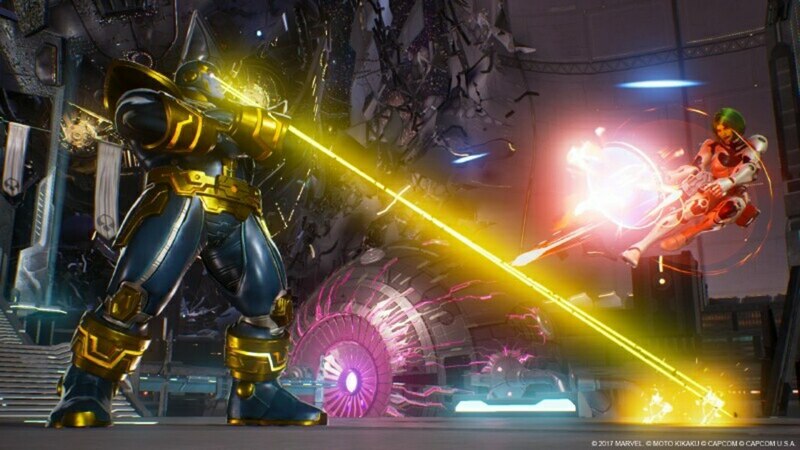 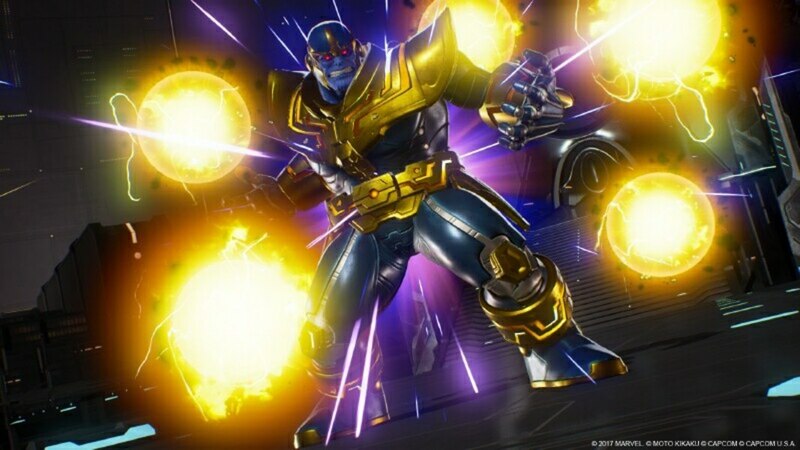 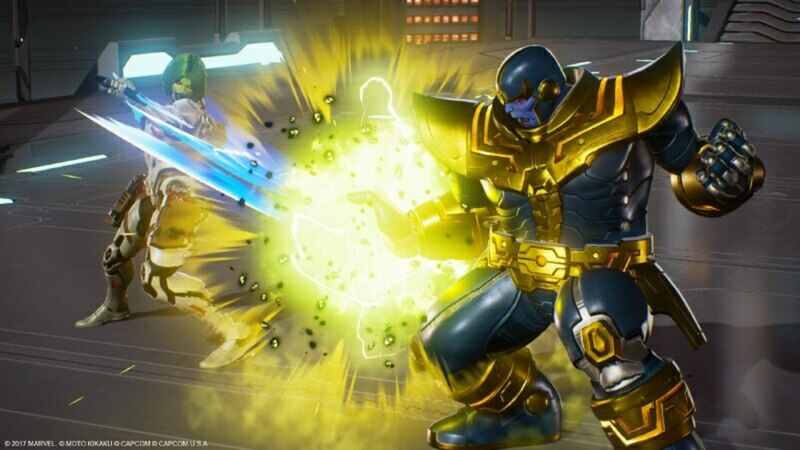 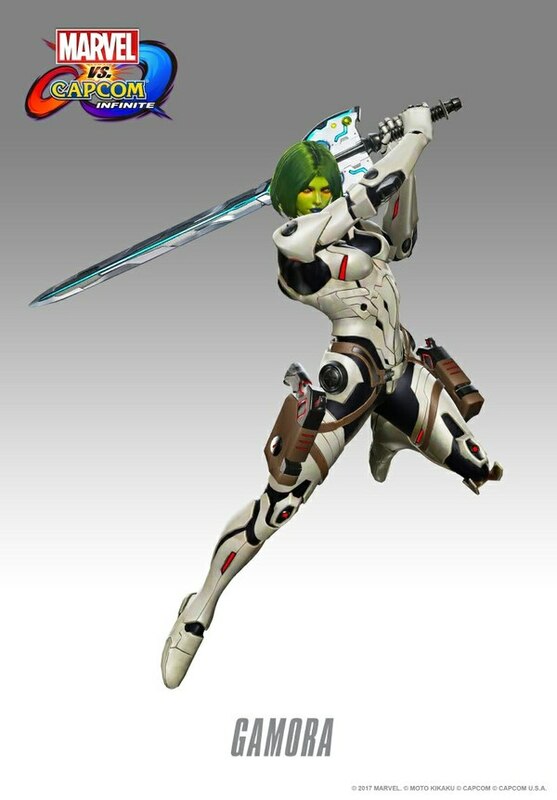 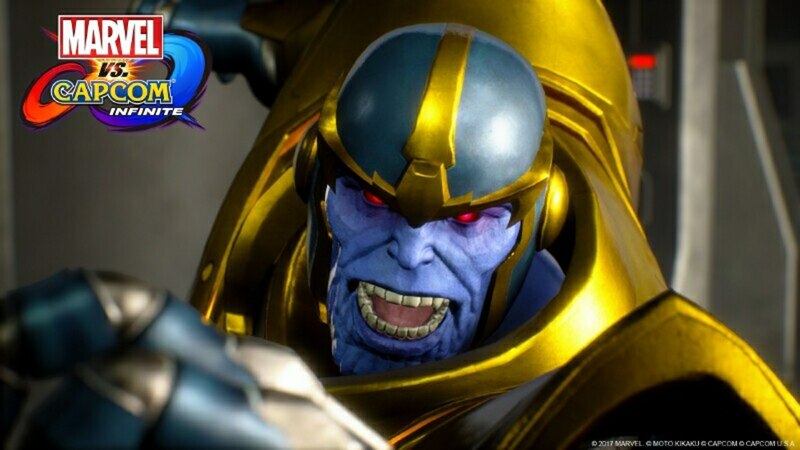 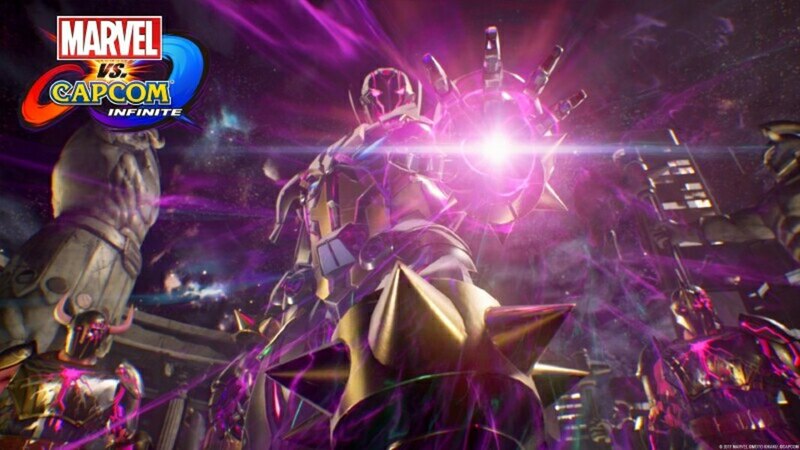 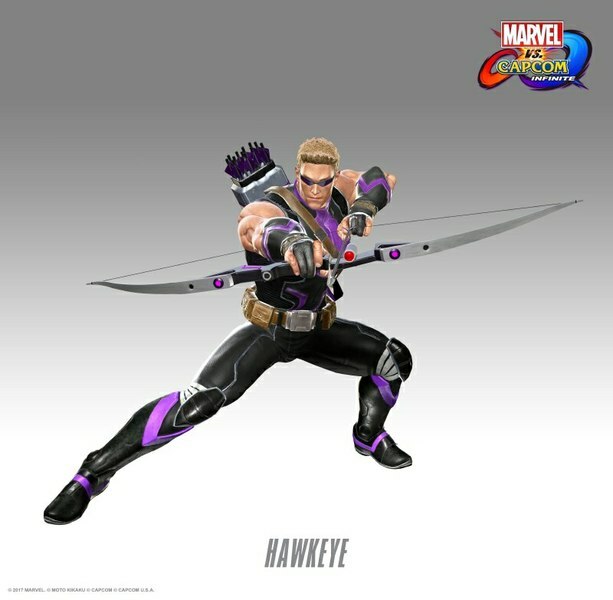 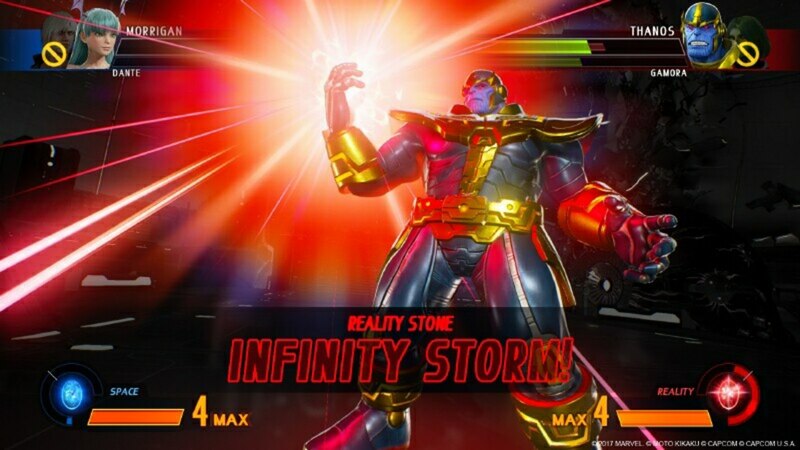 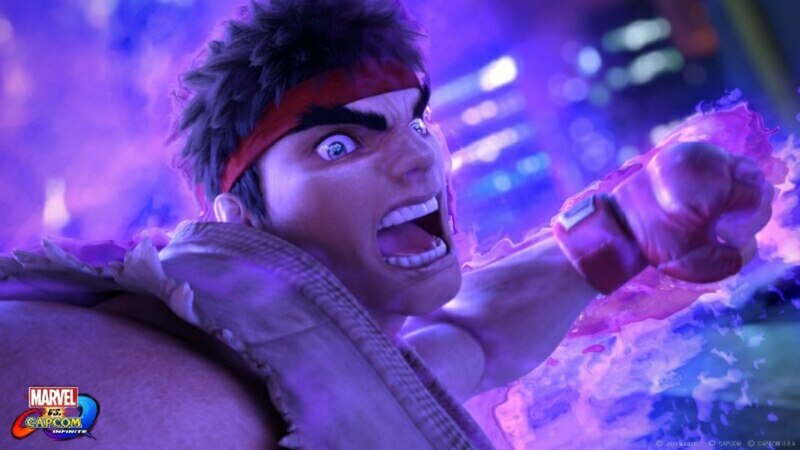 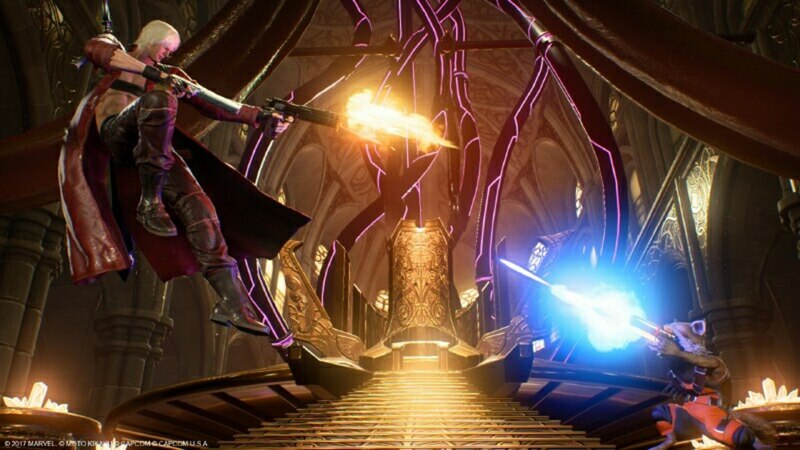 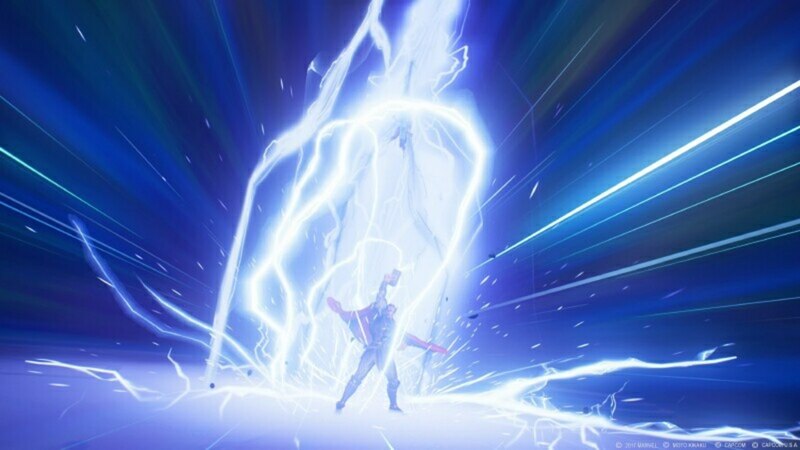 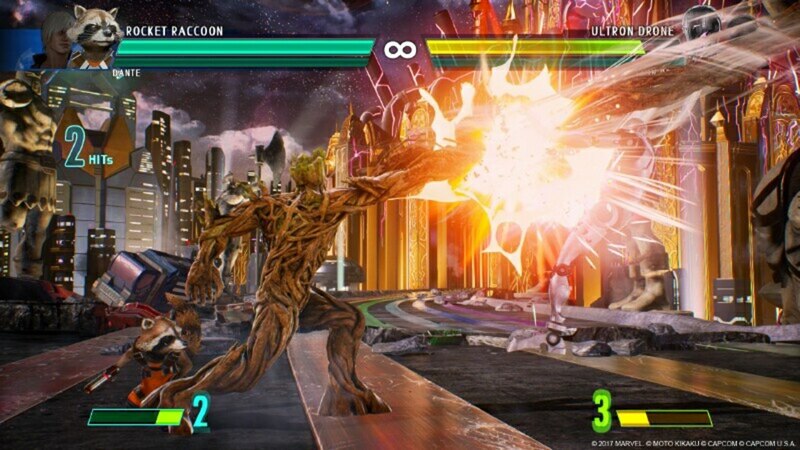 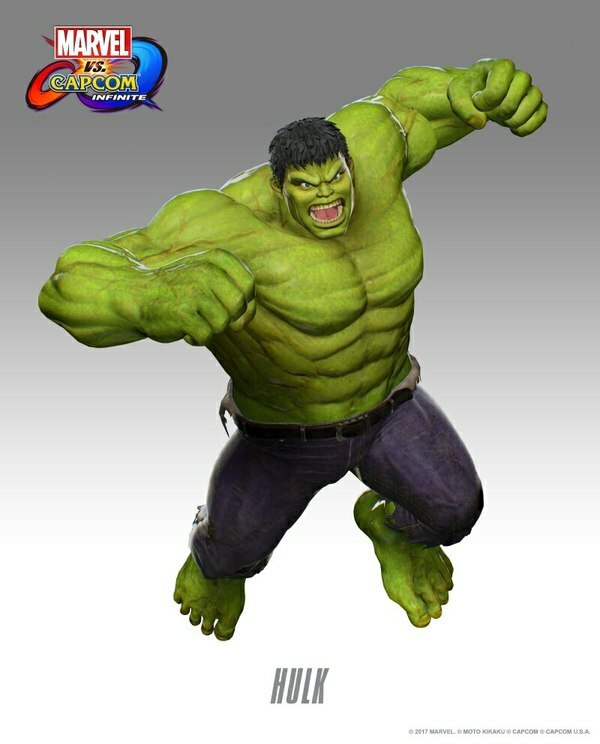 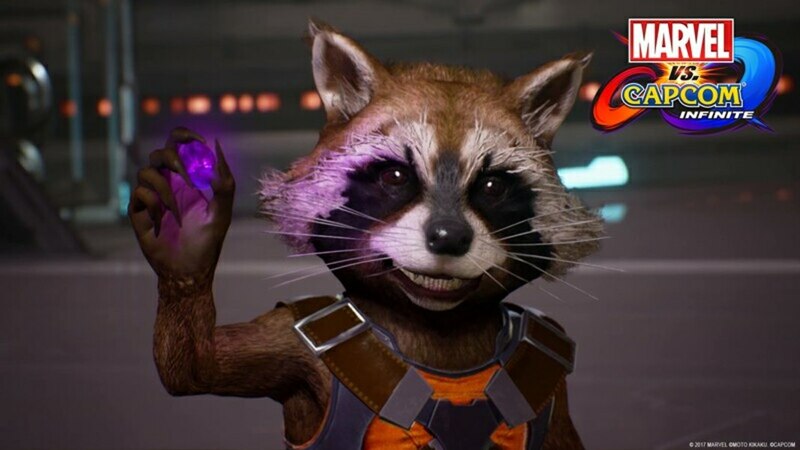 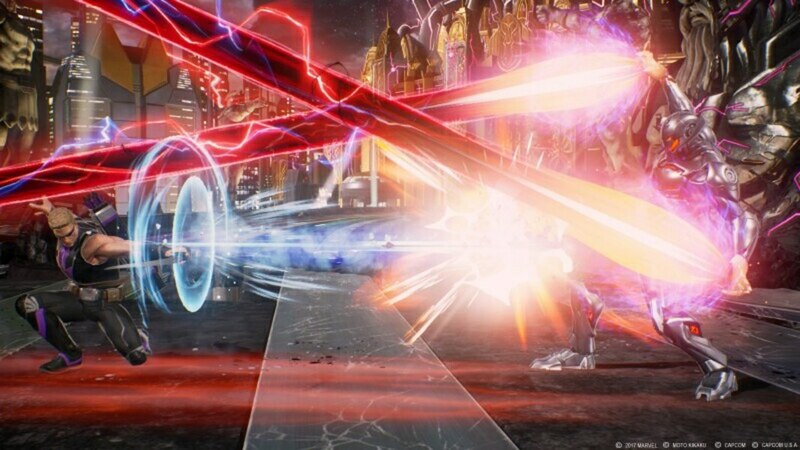 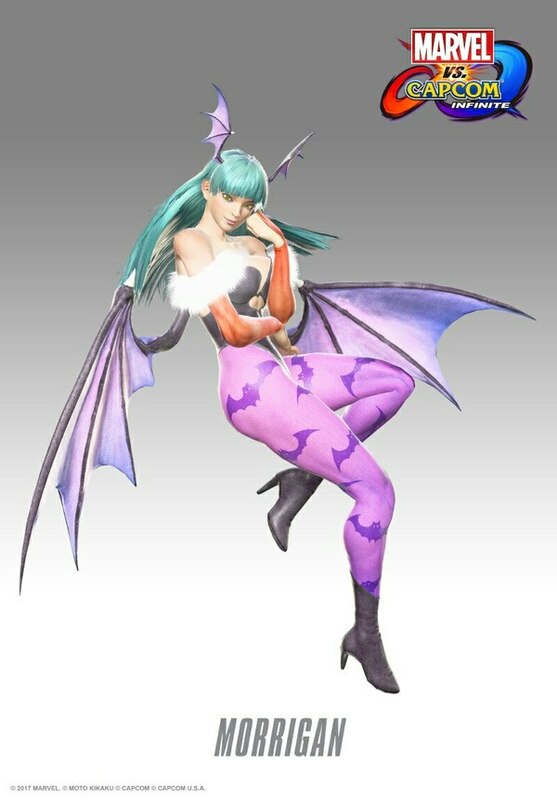 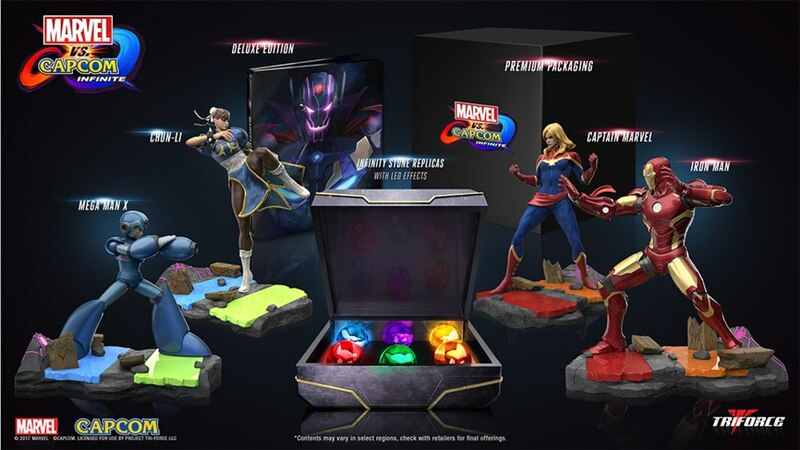 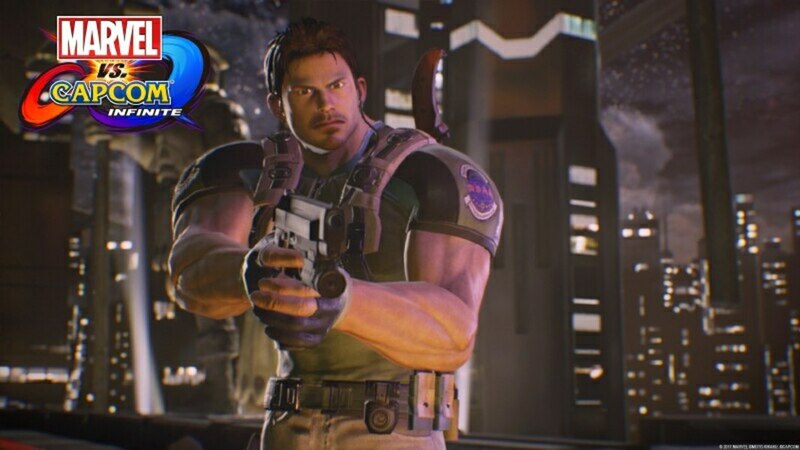 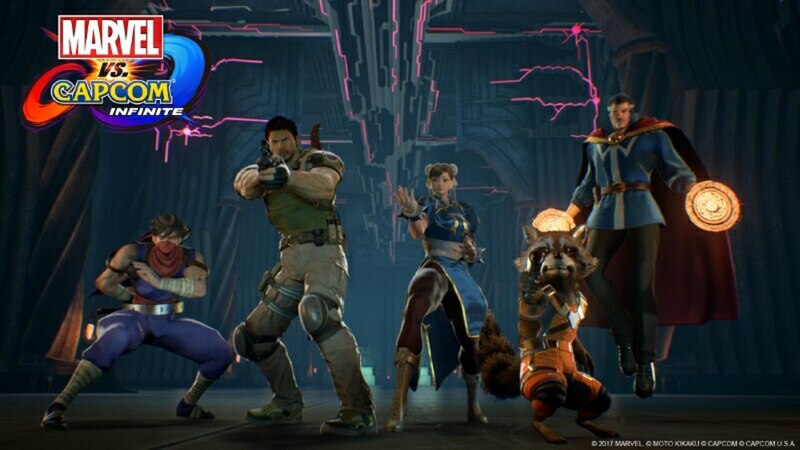 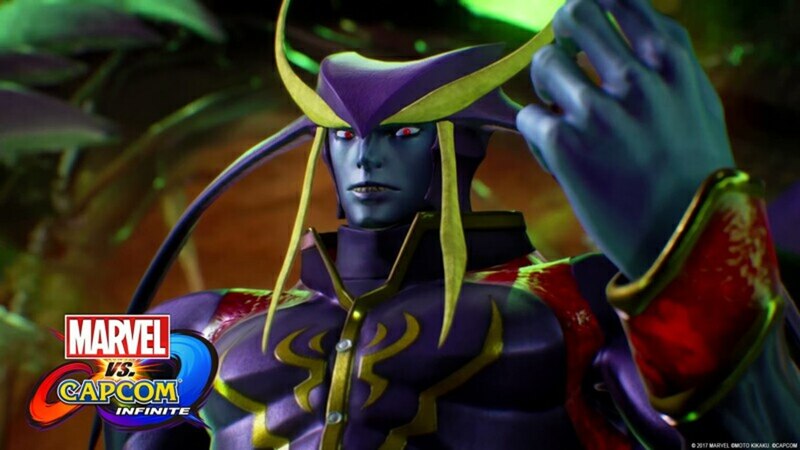 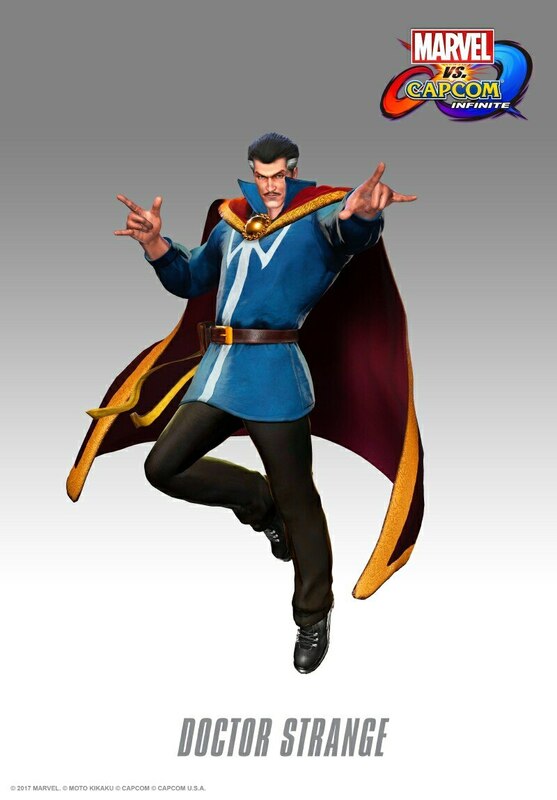 Following the release of the new game trailer earlier today, it has been revealed that the Marvel vs. Capcom: Infinite Collector’s Edition will include four interlinking dioramas statues from TriForce, plus LED-powered Infinity Stones. 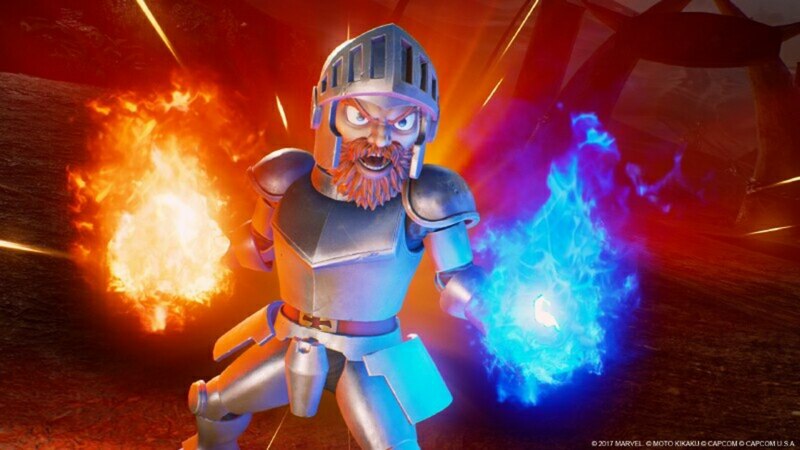 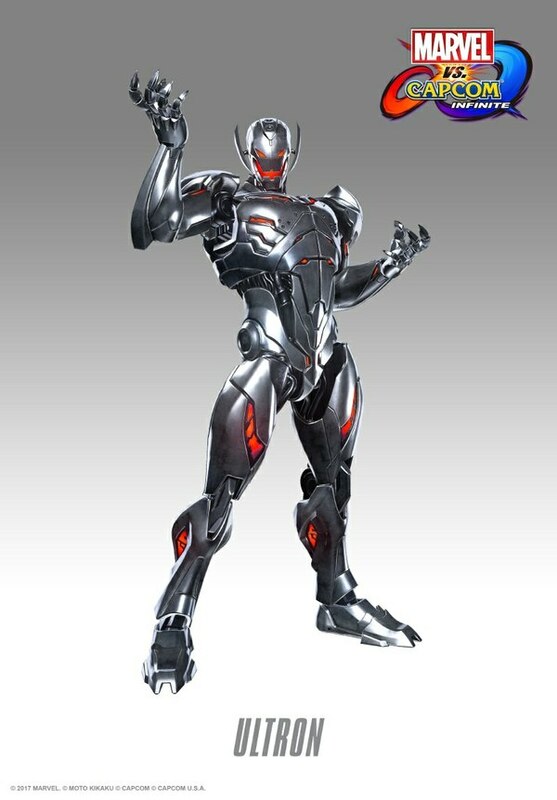 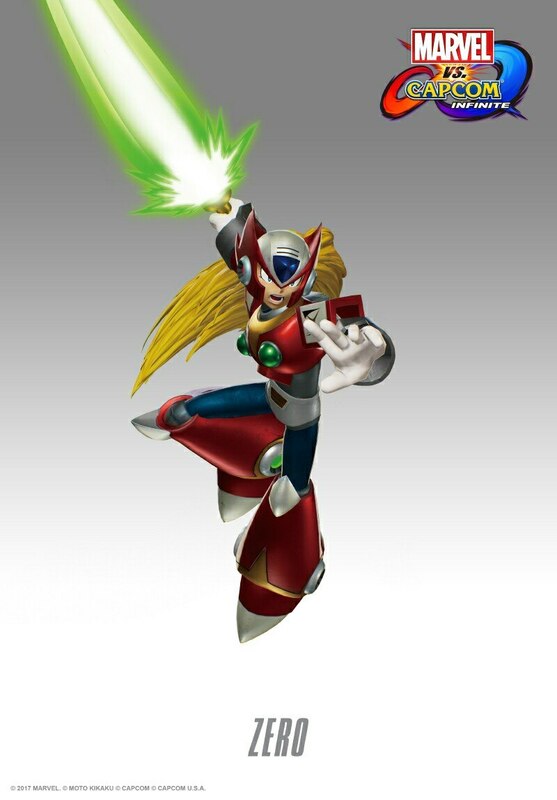 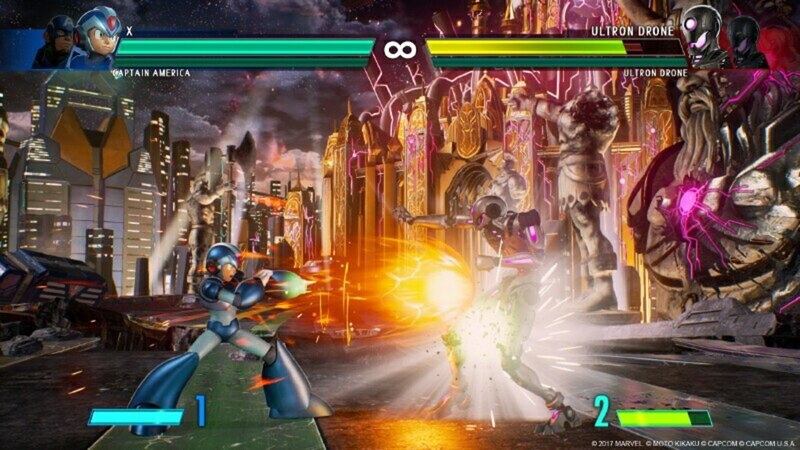 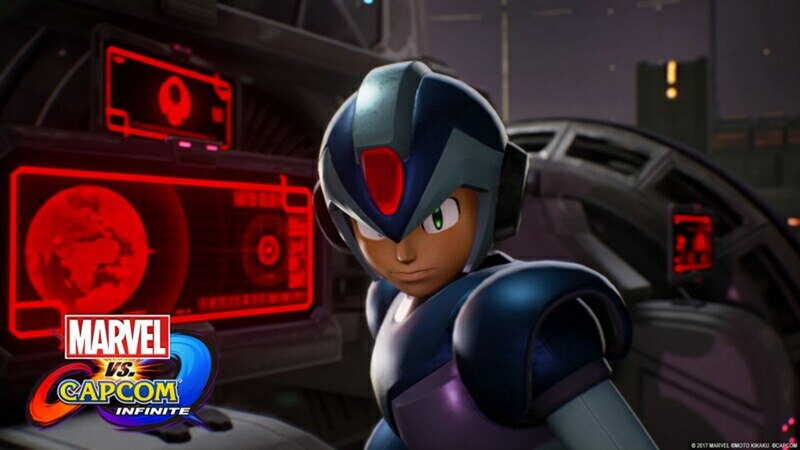 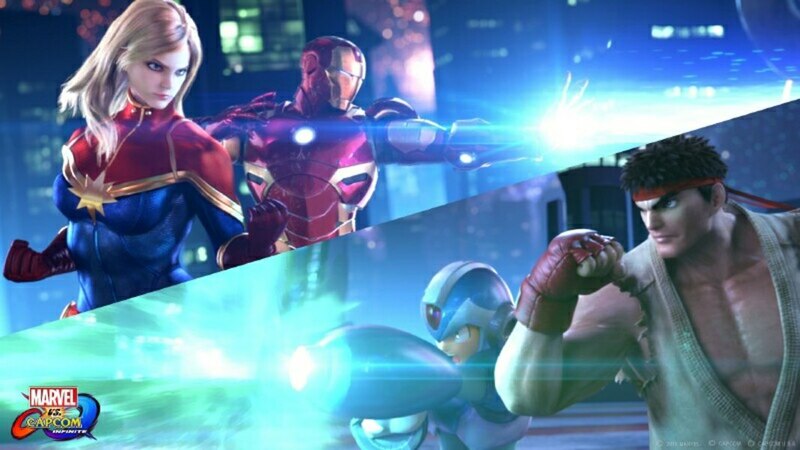 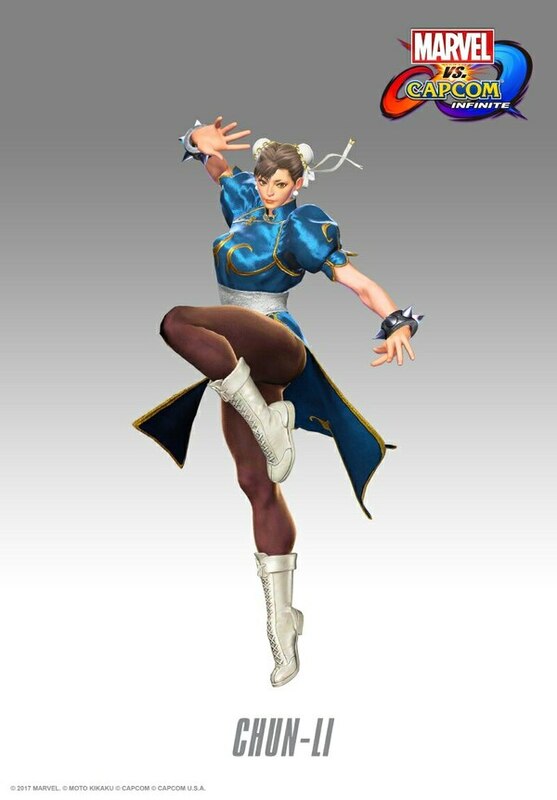 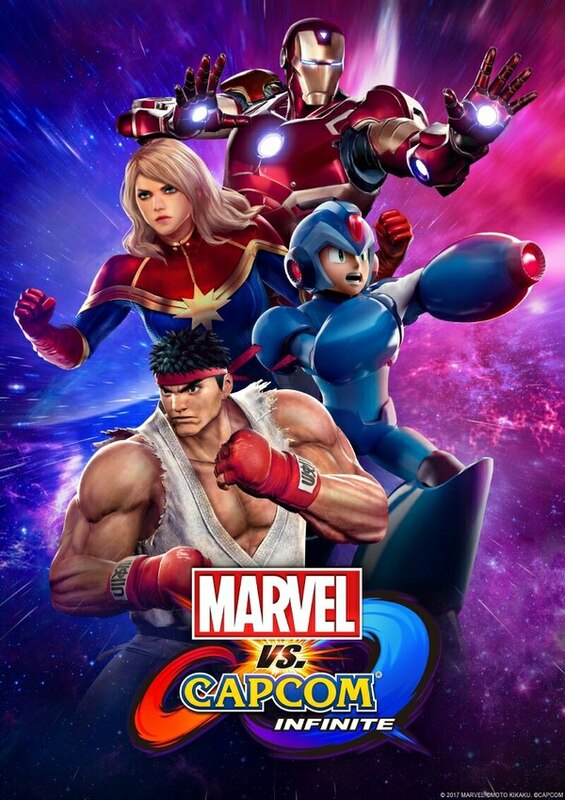 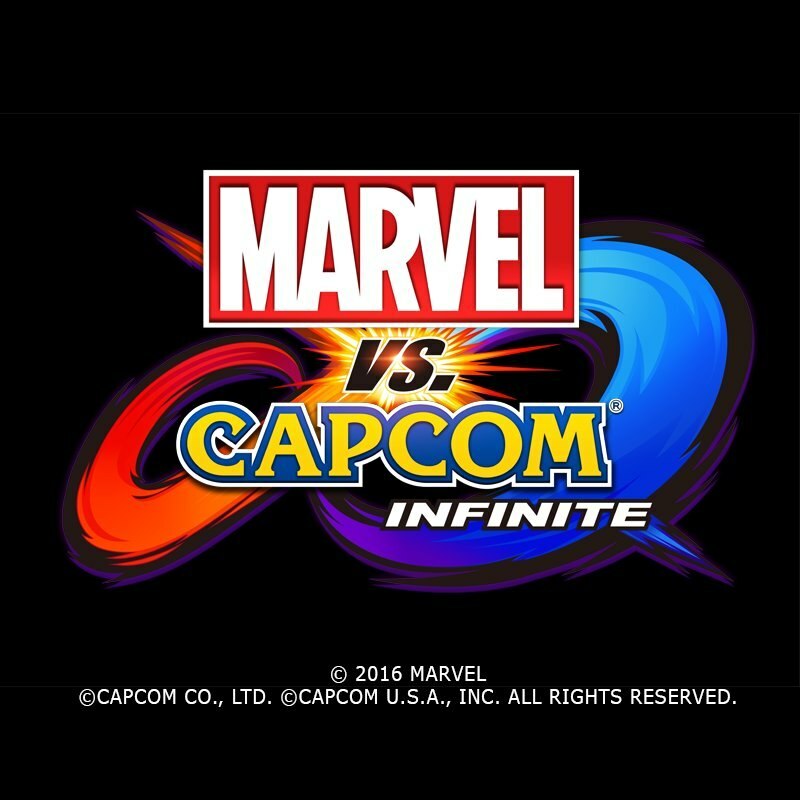 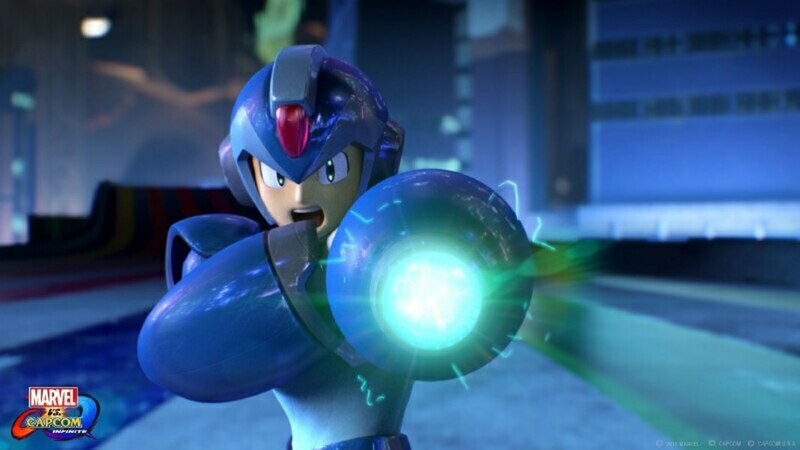 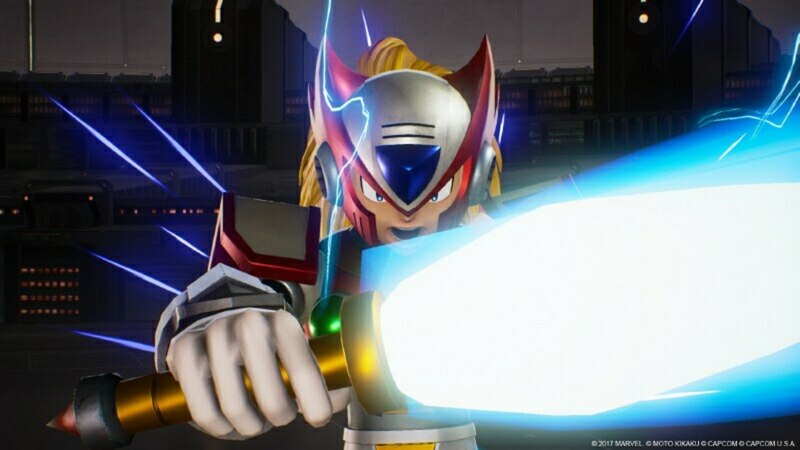 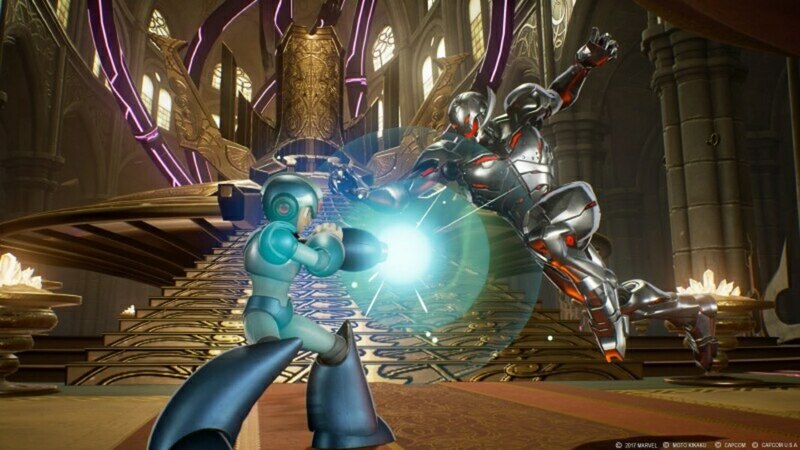 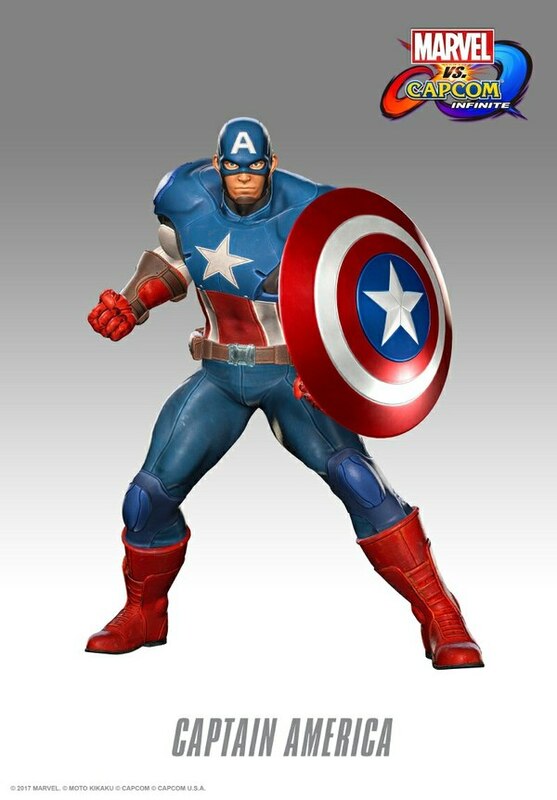 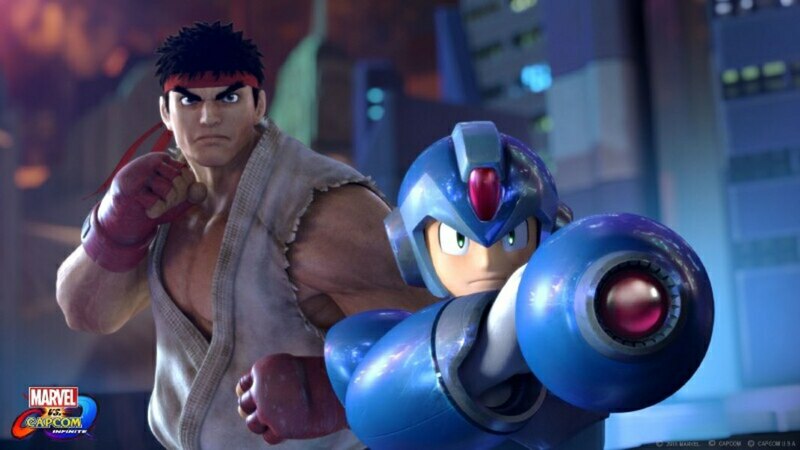 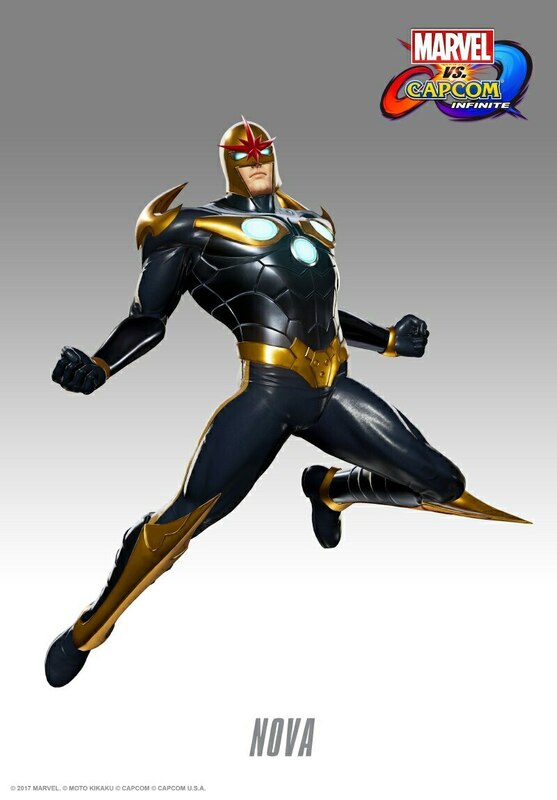 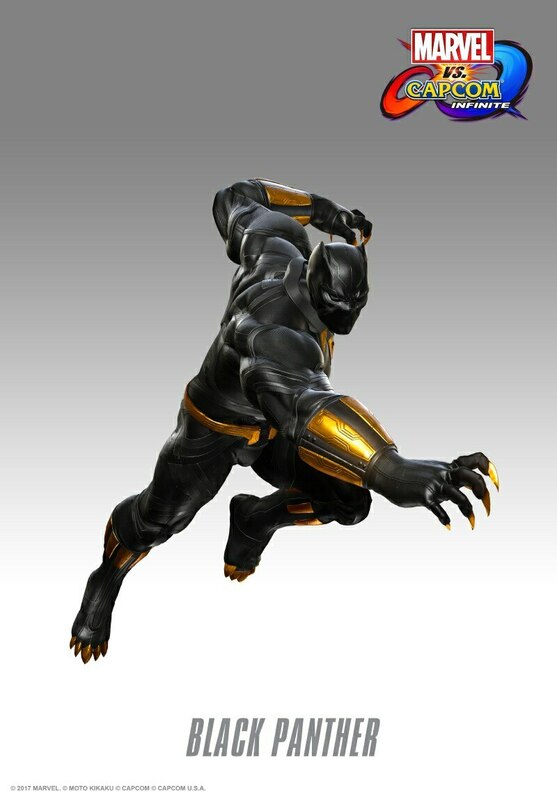 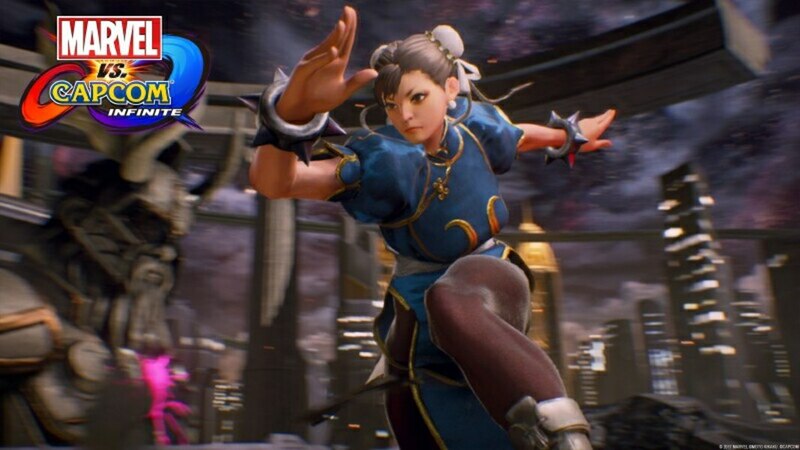 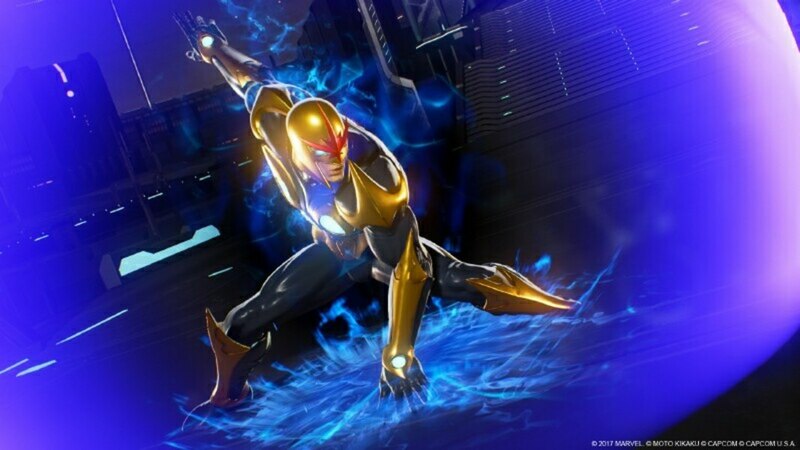 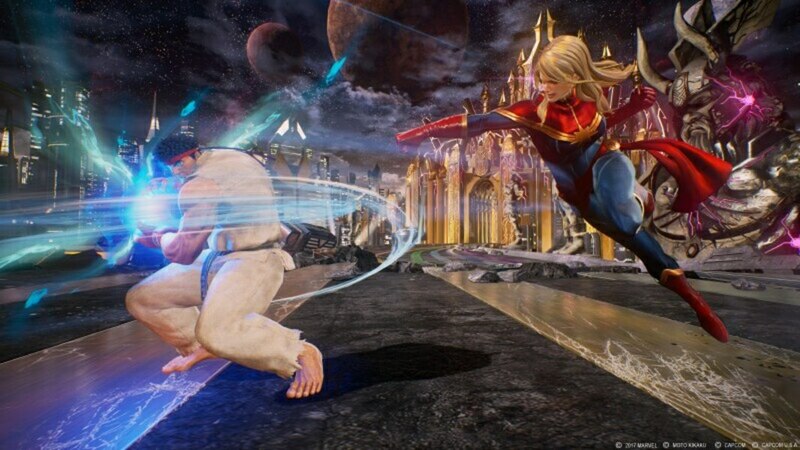 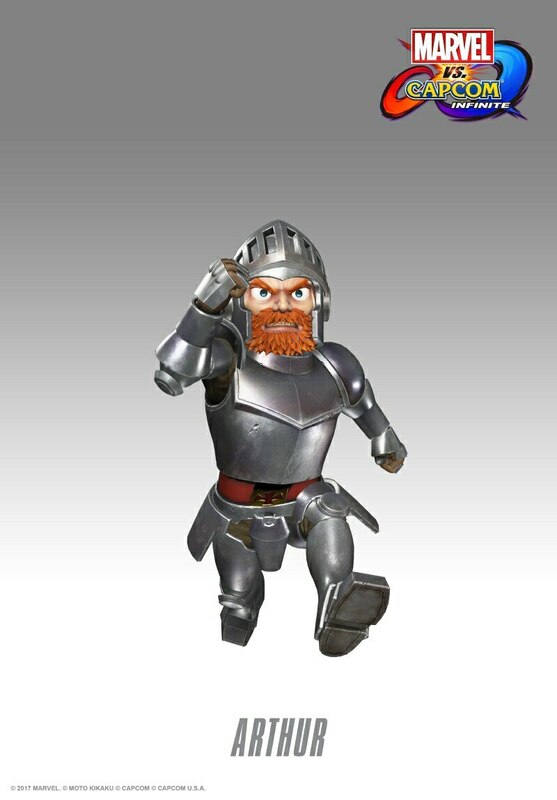 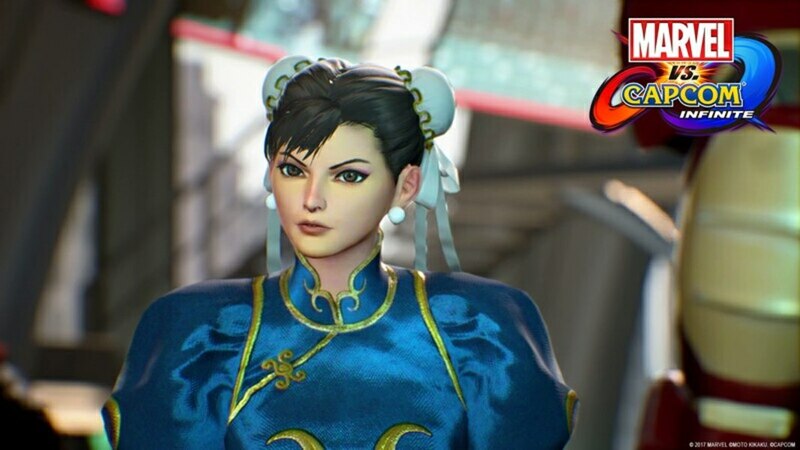 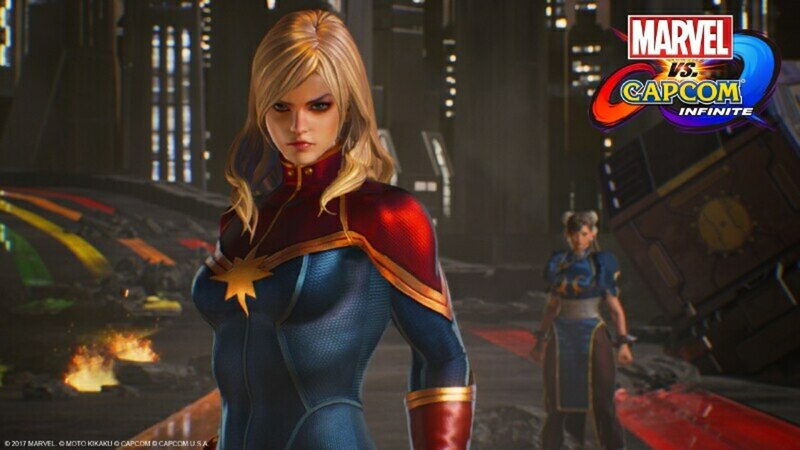 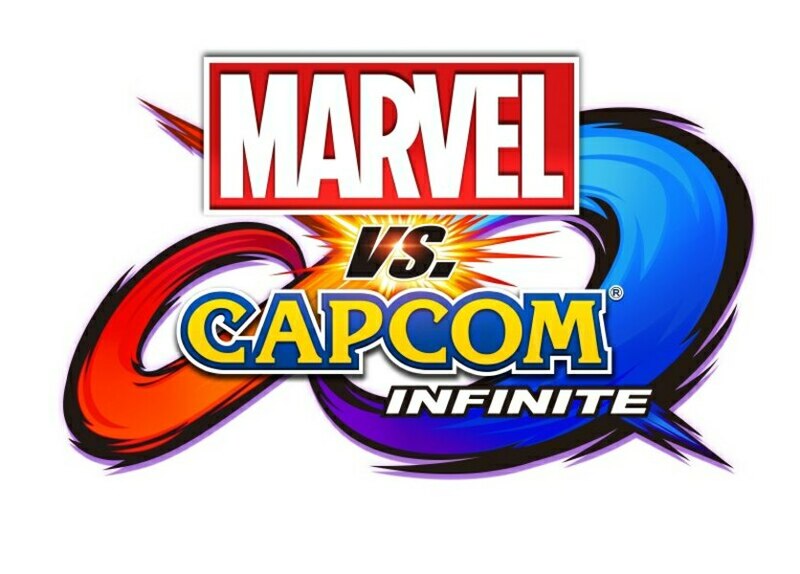 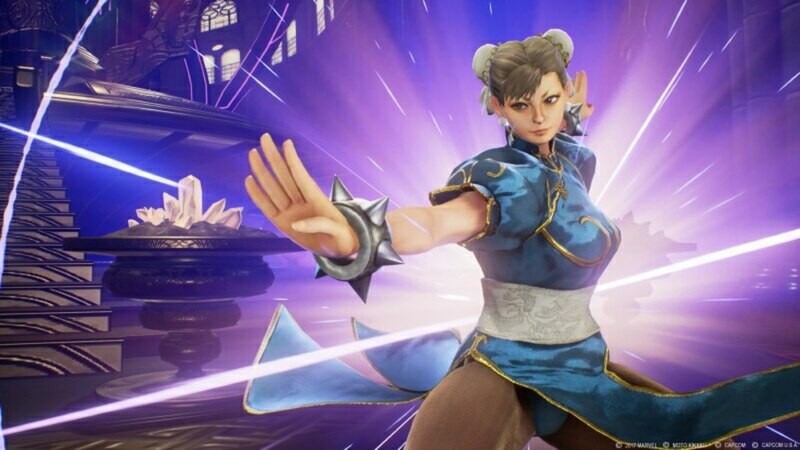 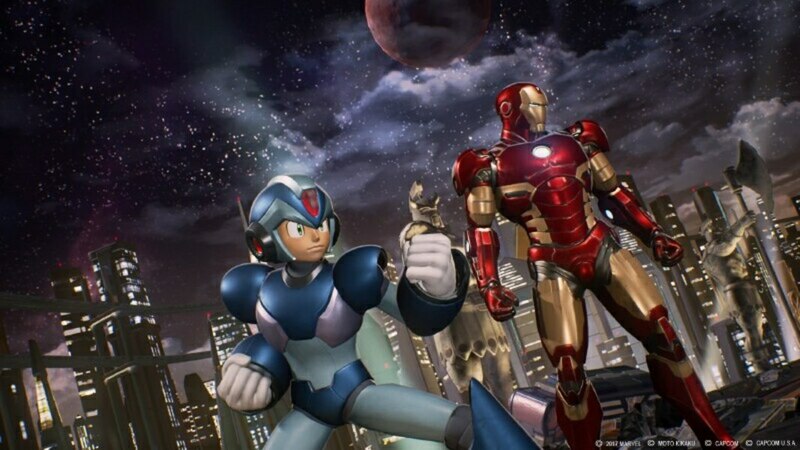 The statues will feature characters of Mega-Man X vs Iron Man and Chun-Li vs Captain Marvel. 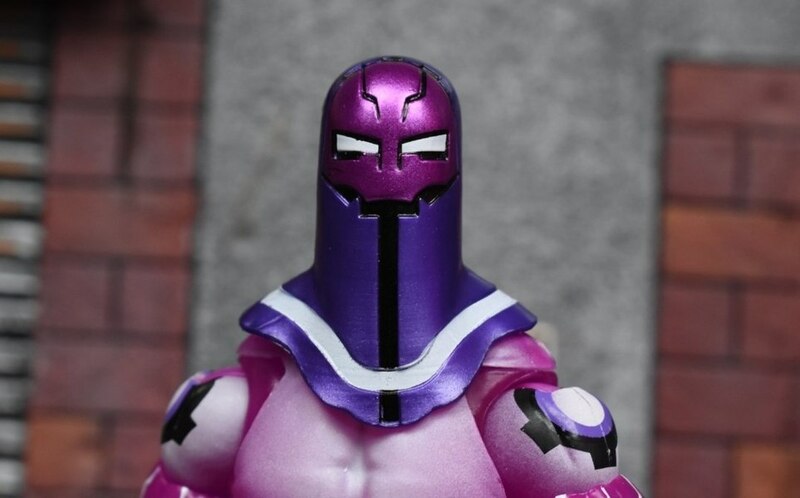 The Collector's Edition will have a MSRP of $199.99. 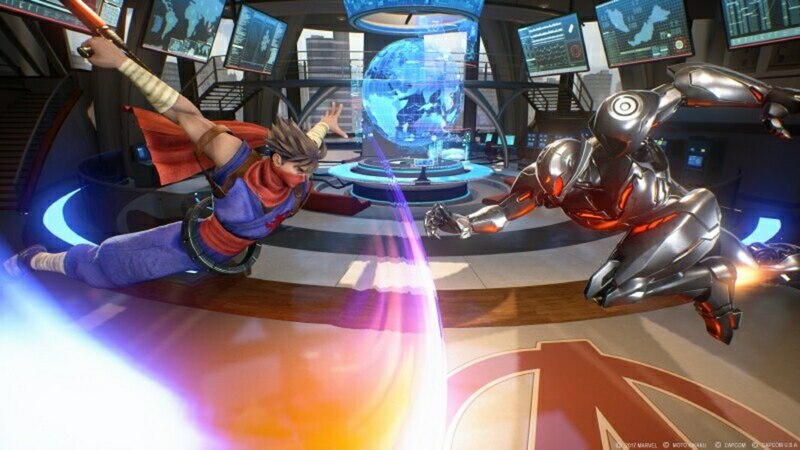 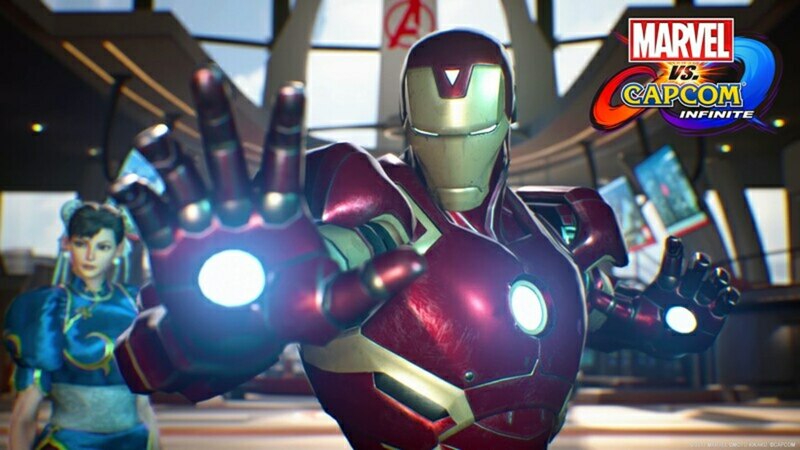 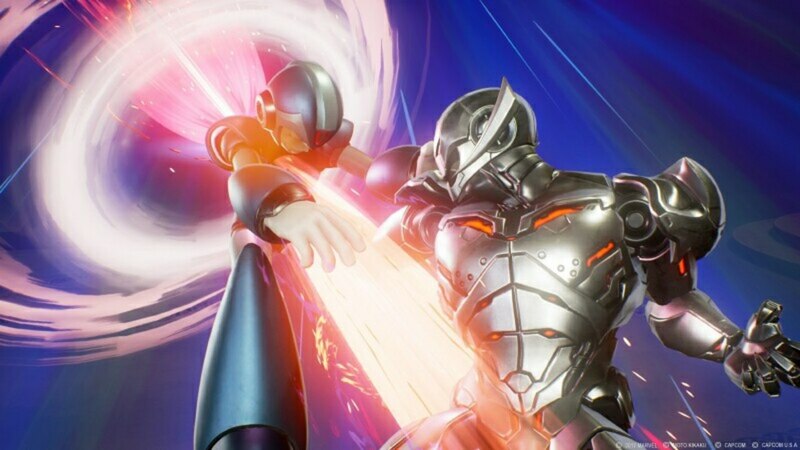 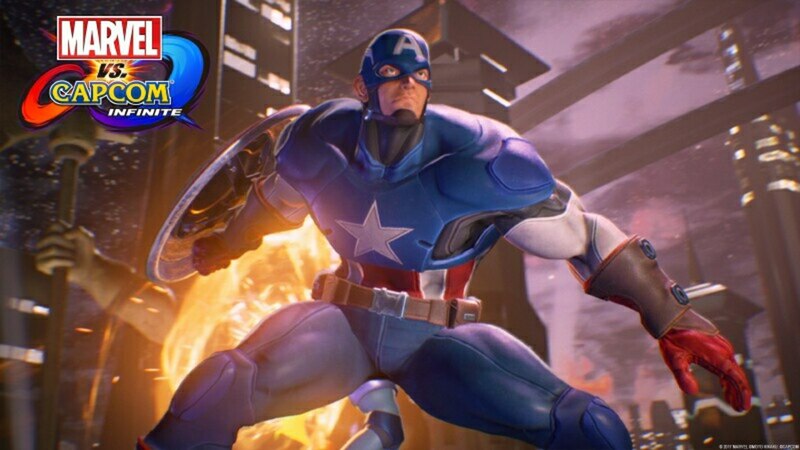 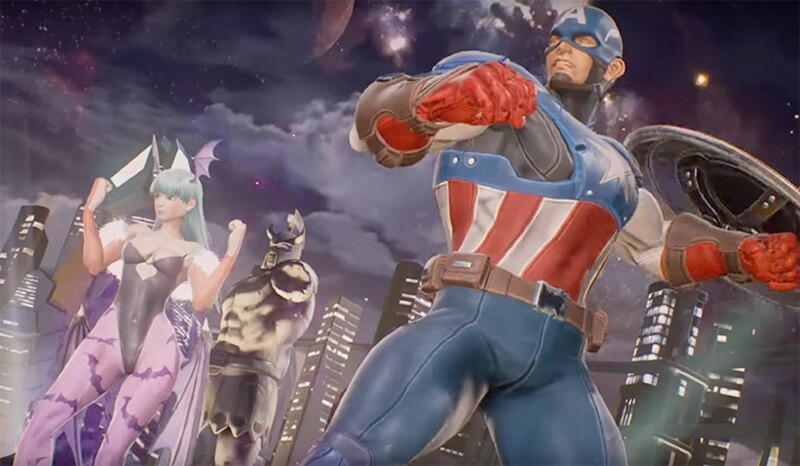 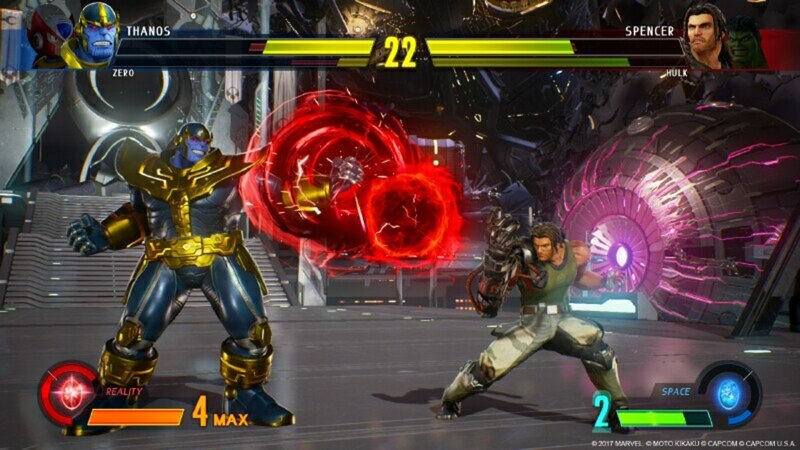 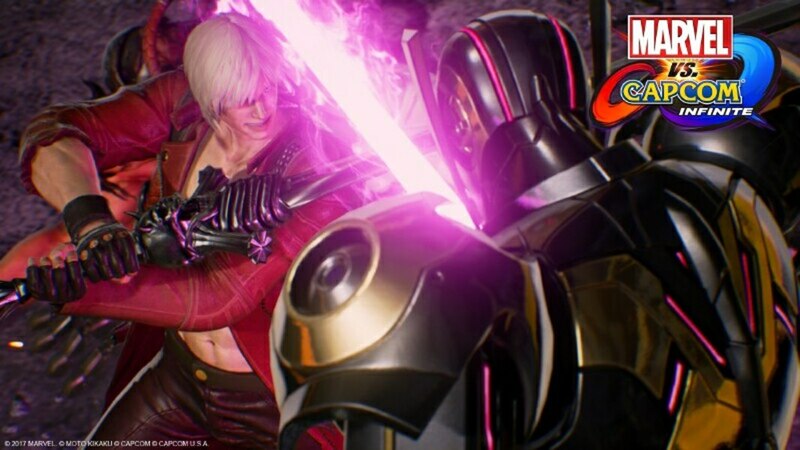 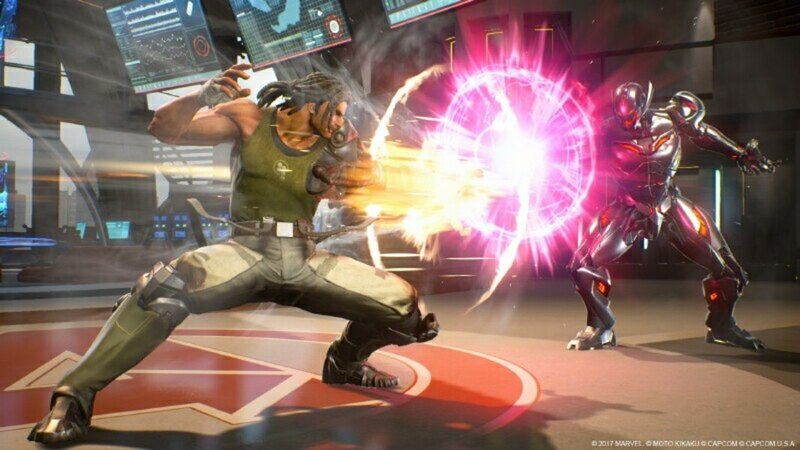 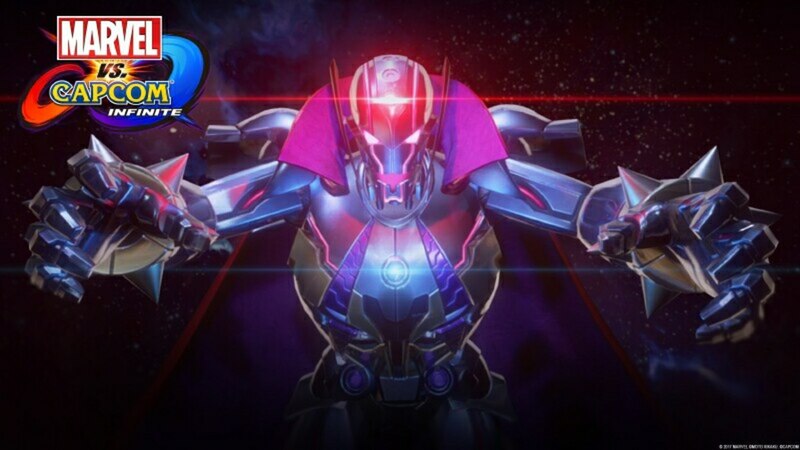 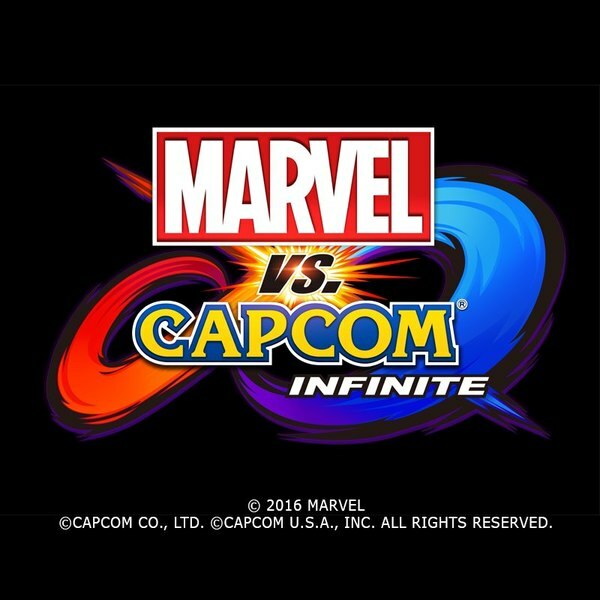 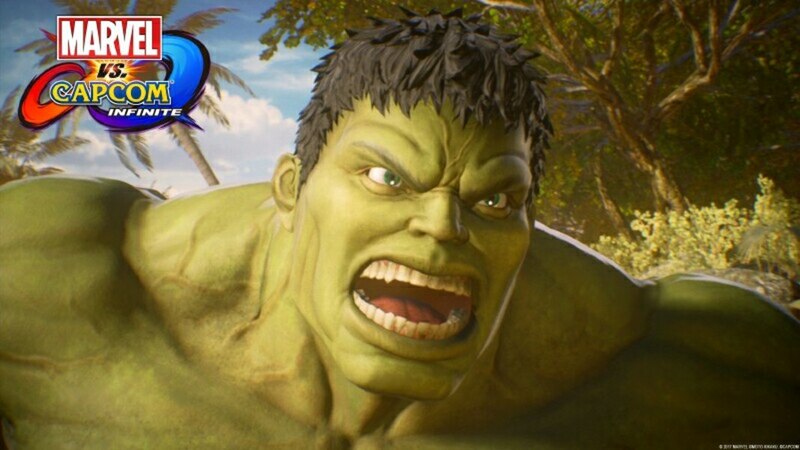 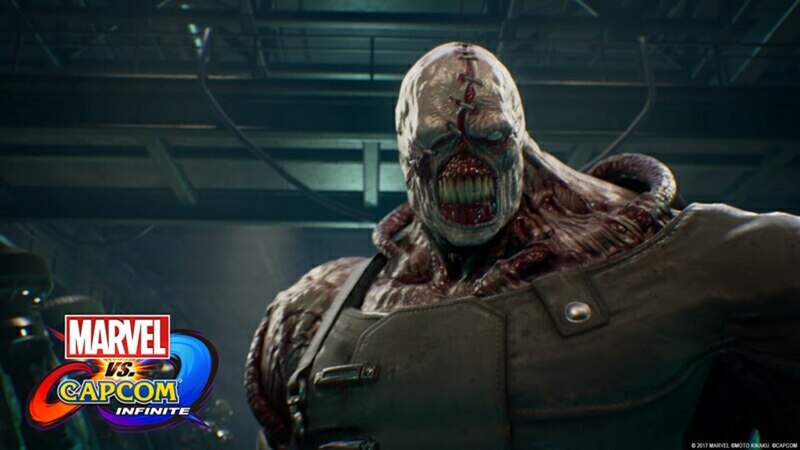 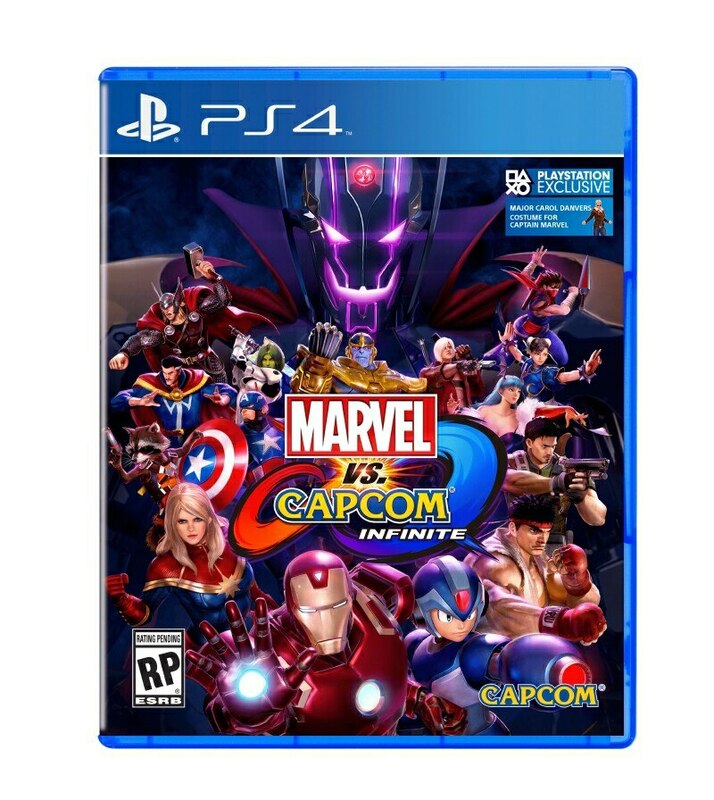 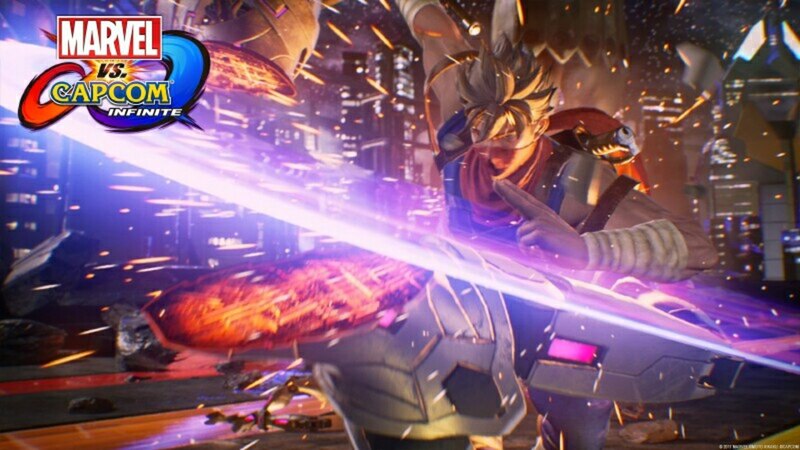 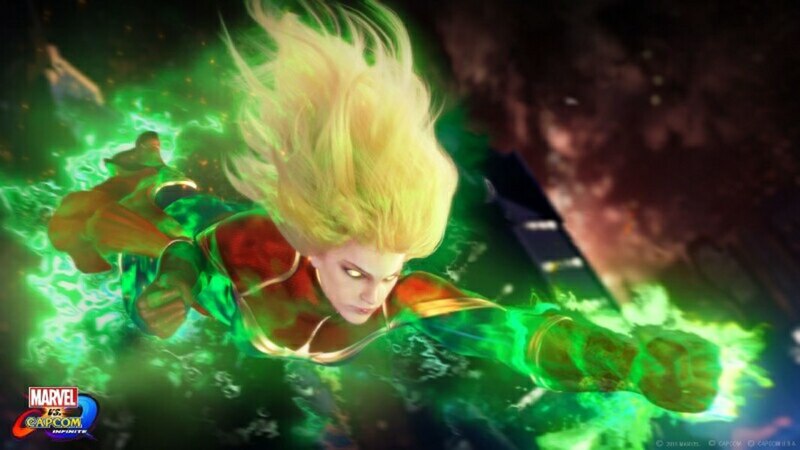 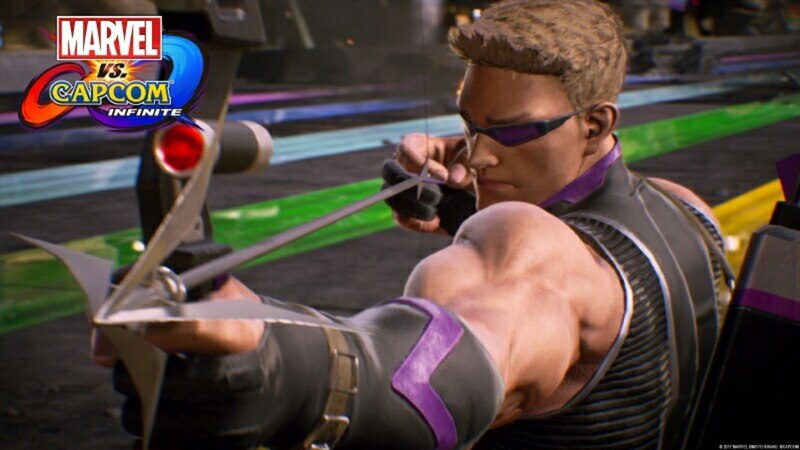 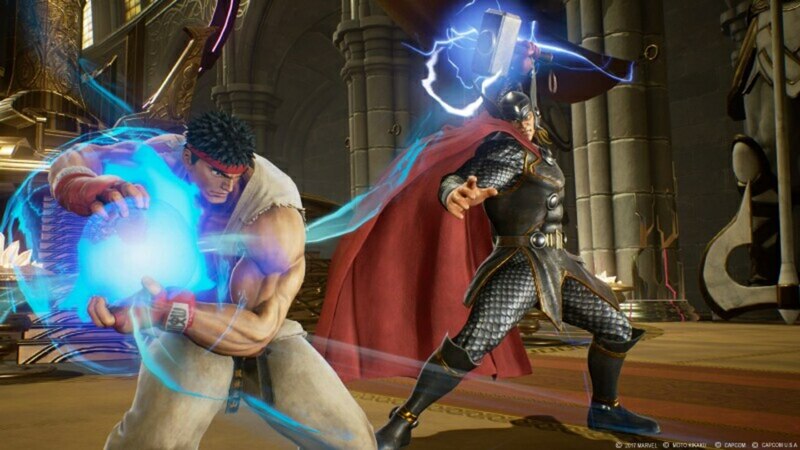 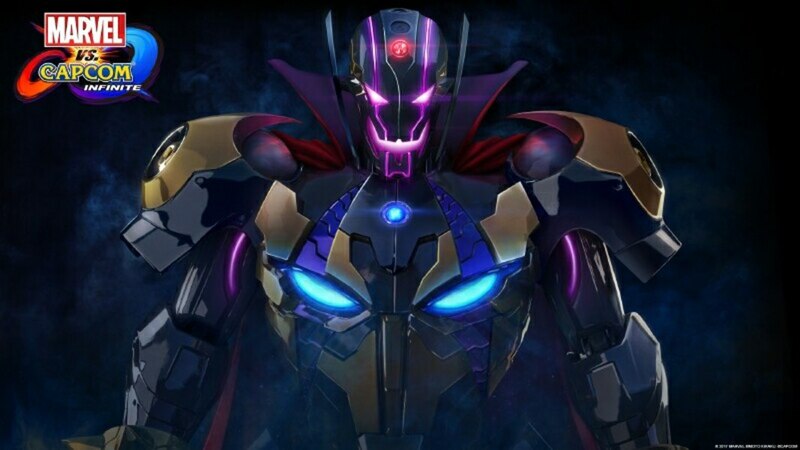 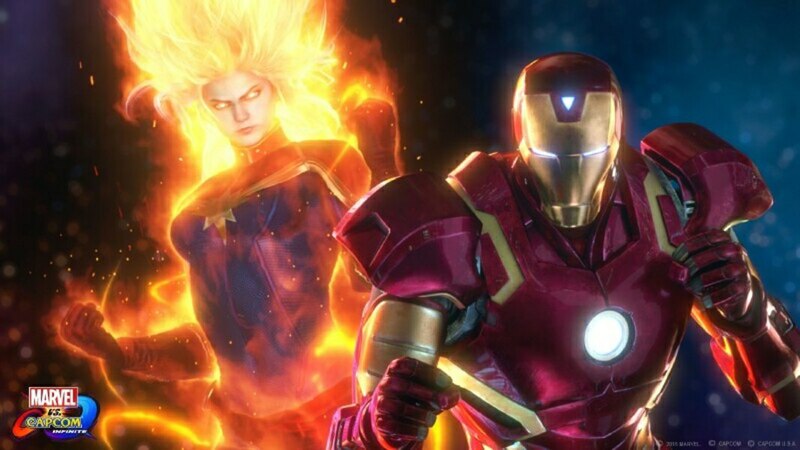 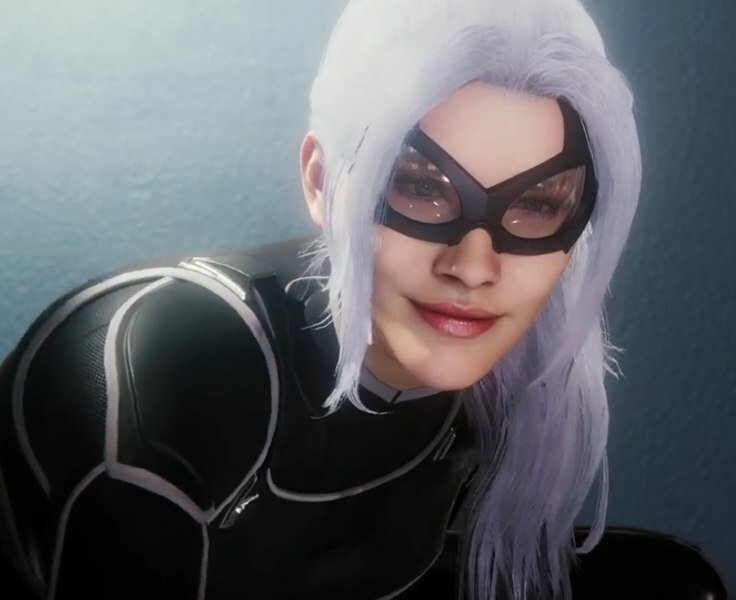 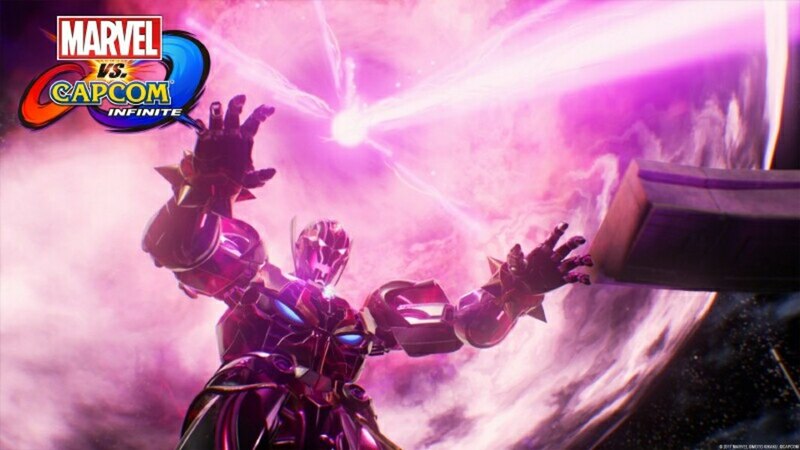 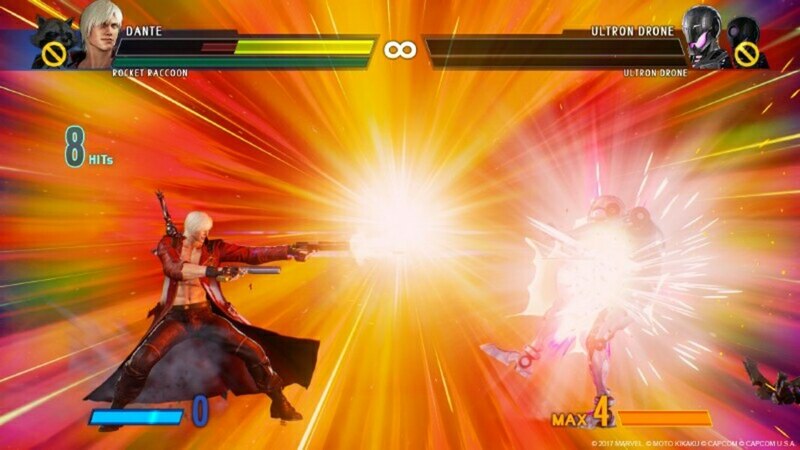 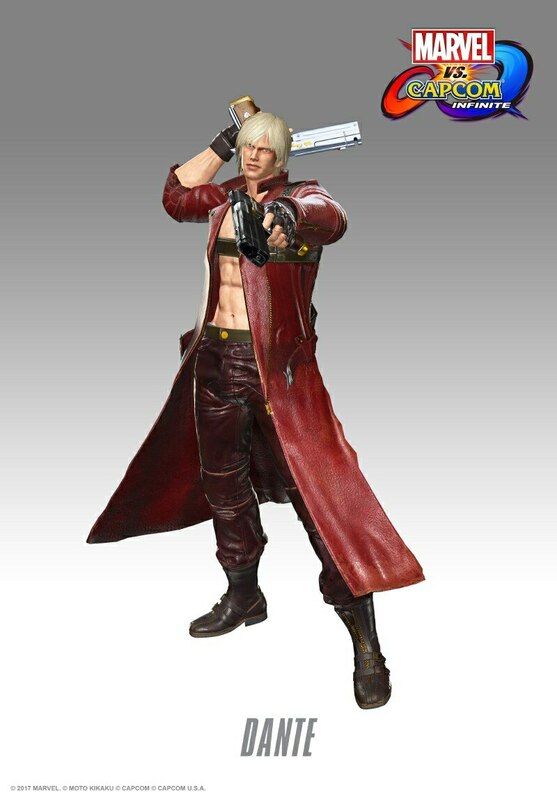 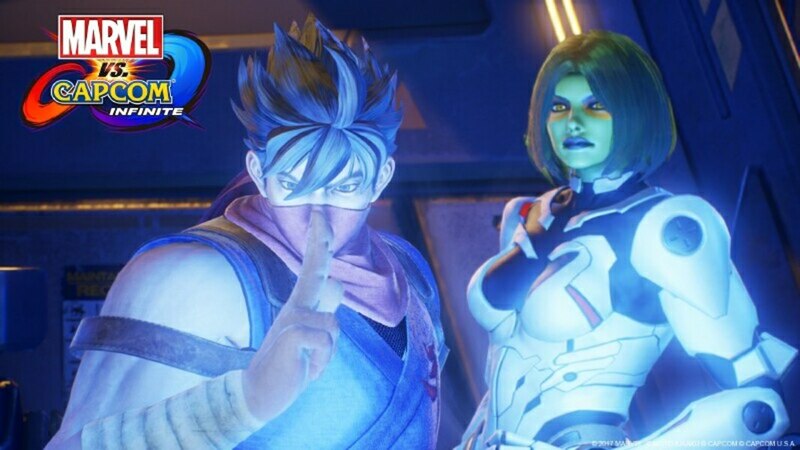 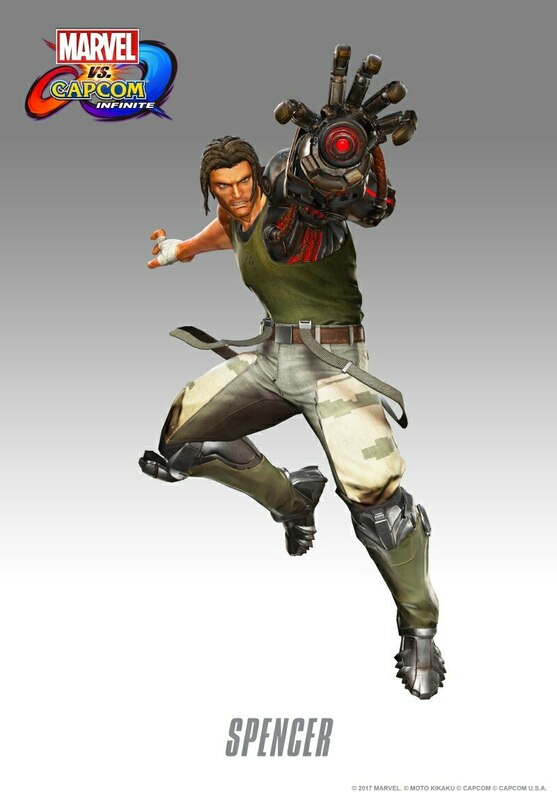 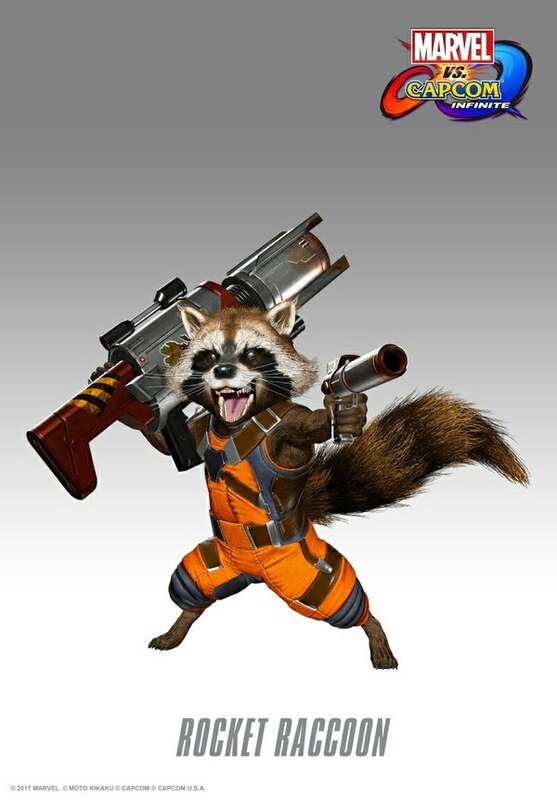 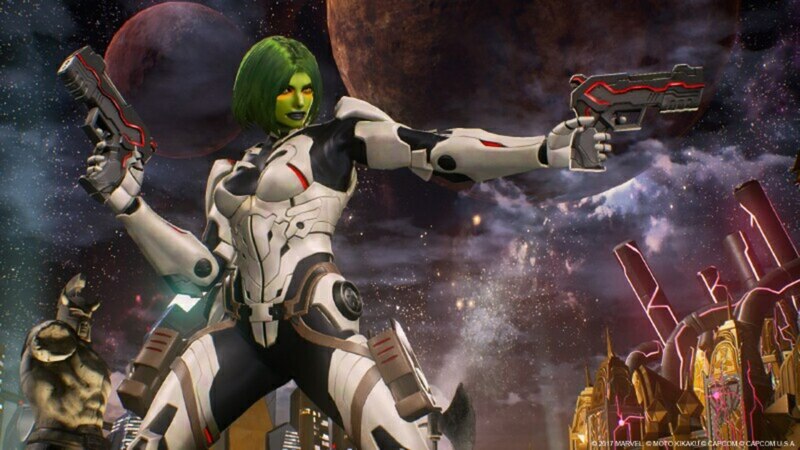 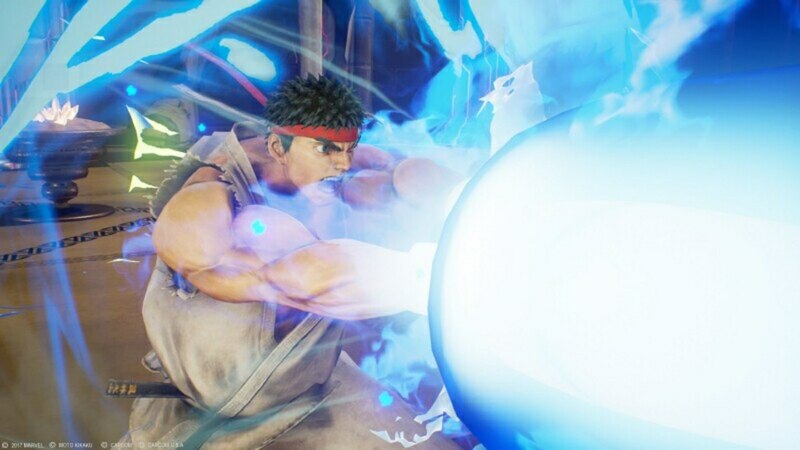 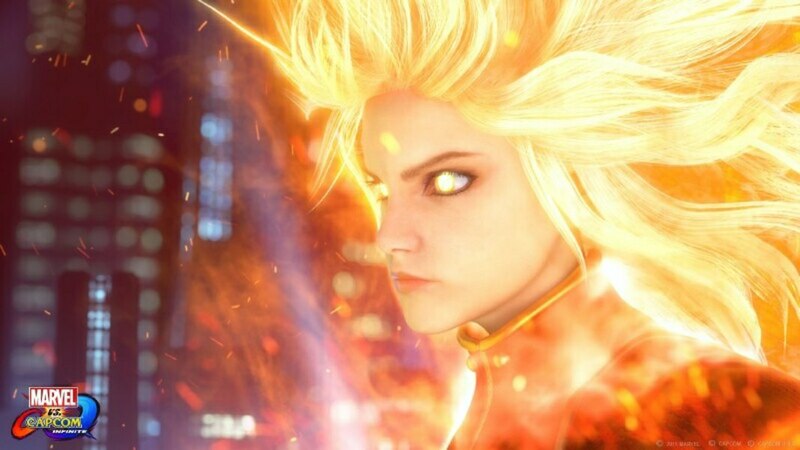 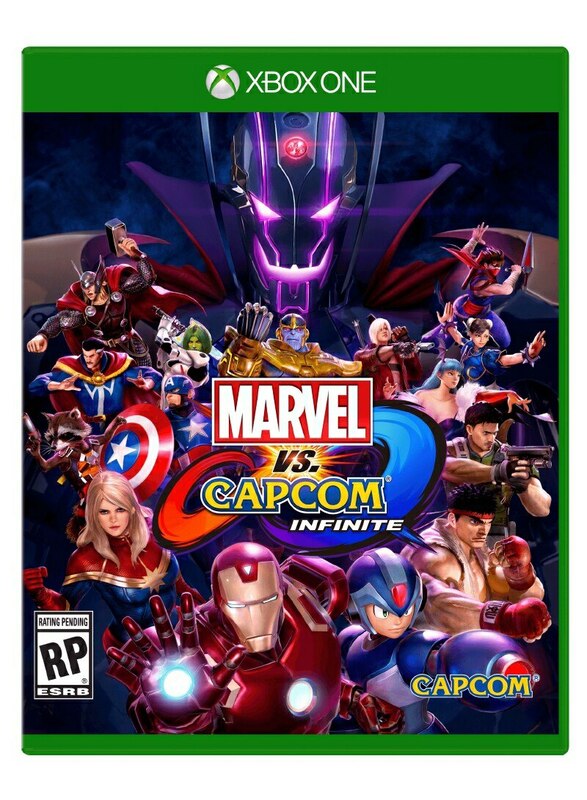 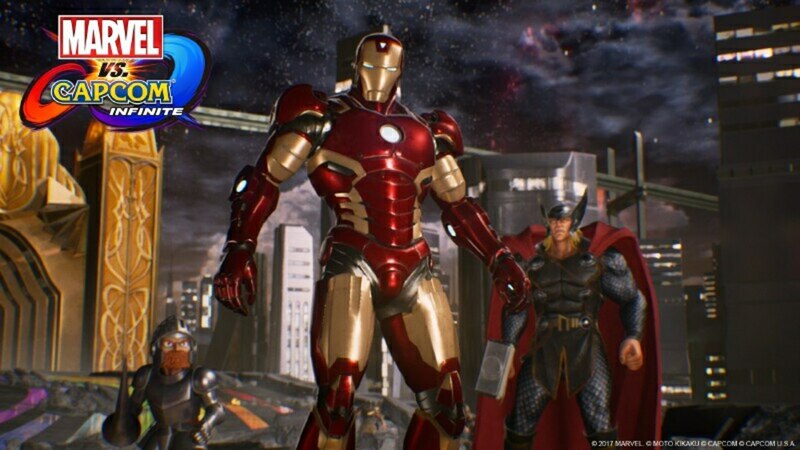 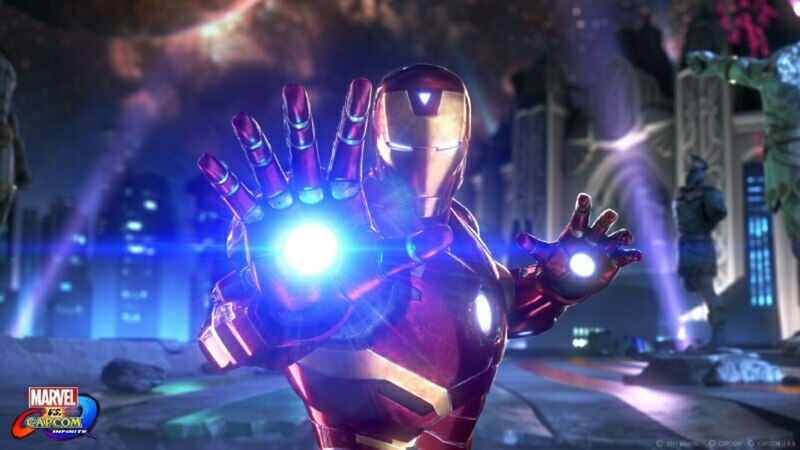 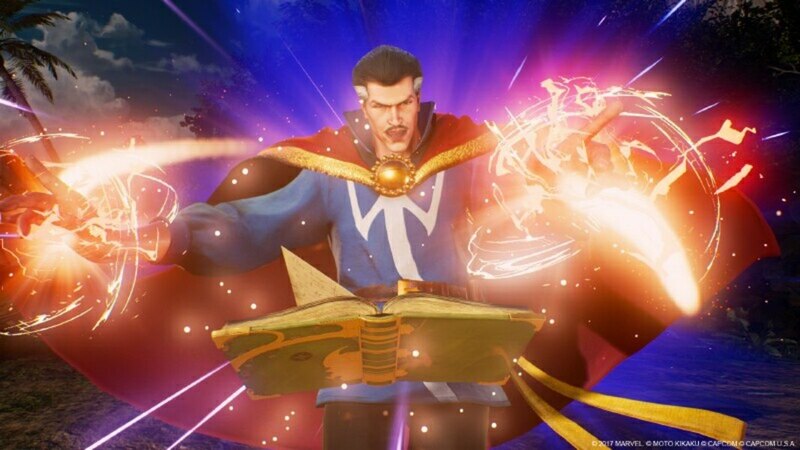 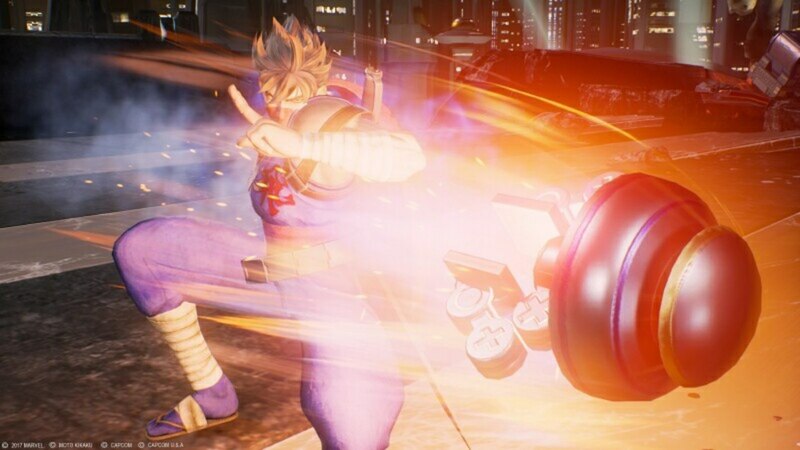 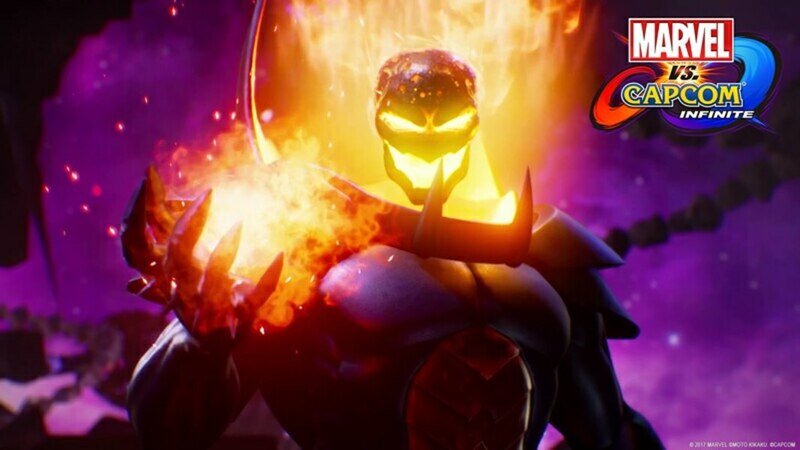 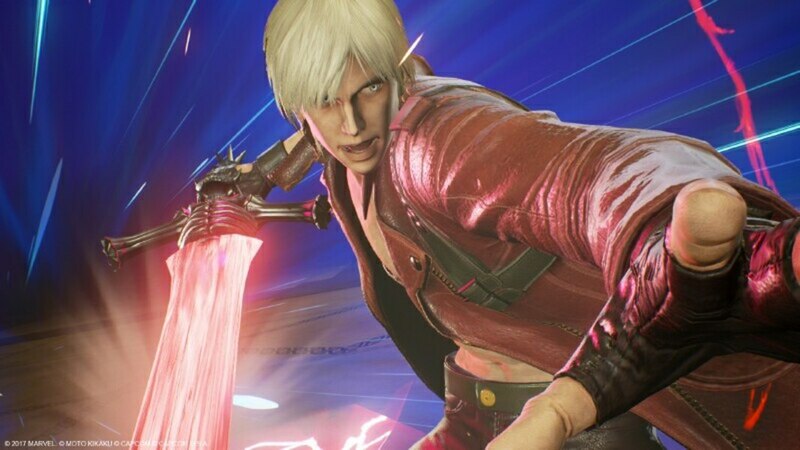 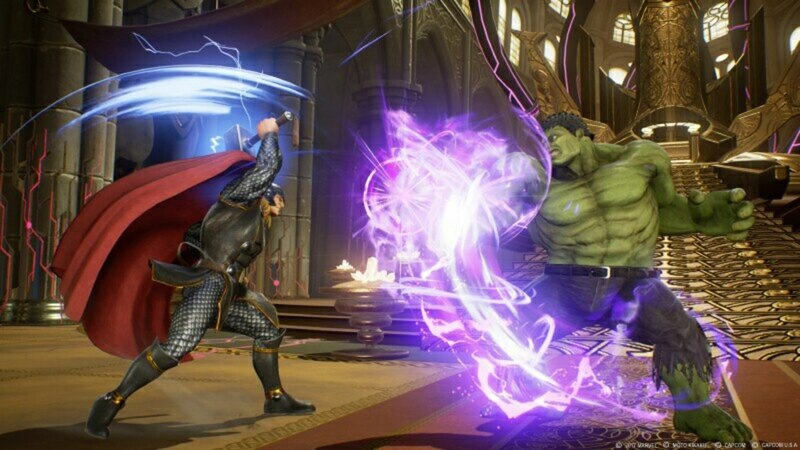 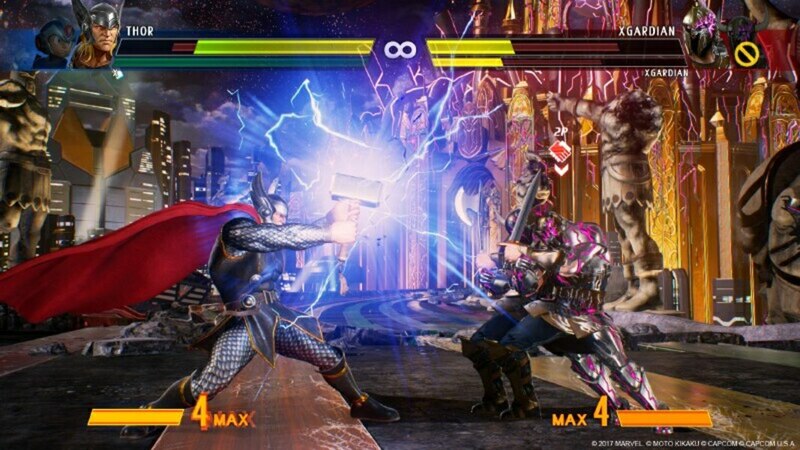 Marvel vs. Capcom: Infinite will be released on September 19, 2017 for PS4 and XboxOne.